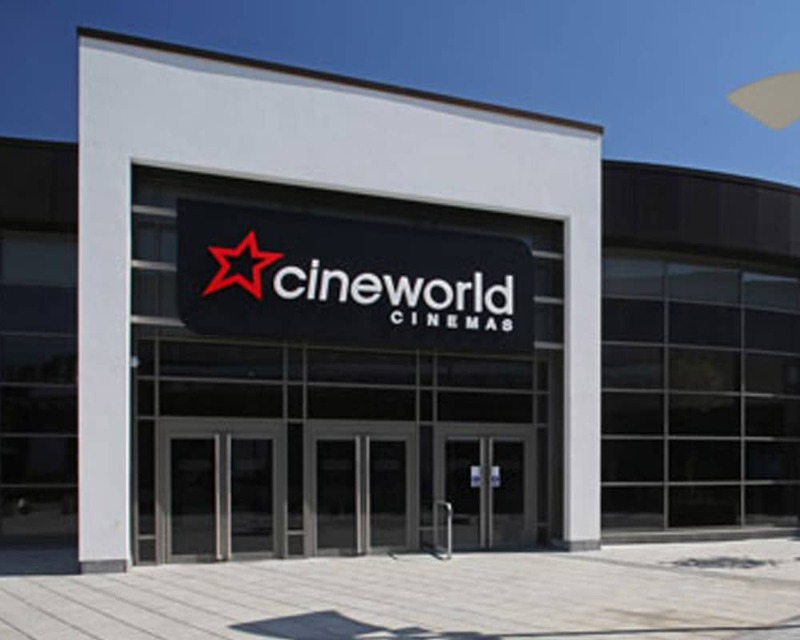 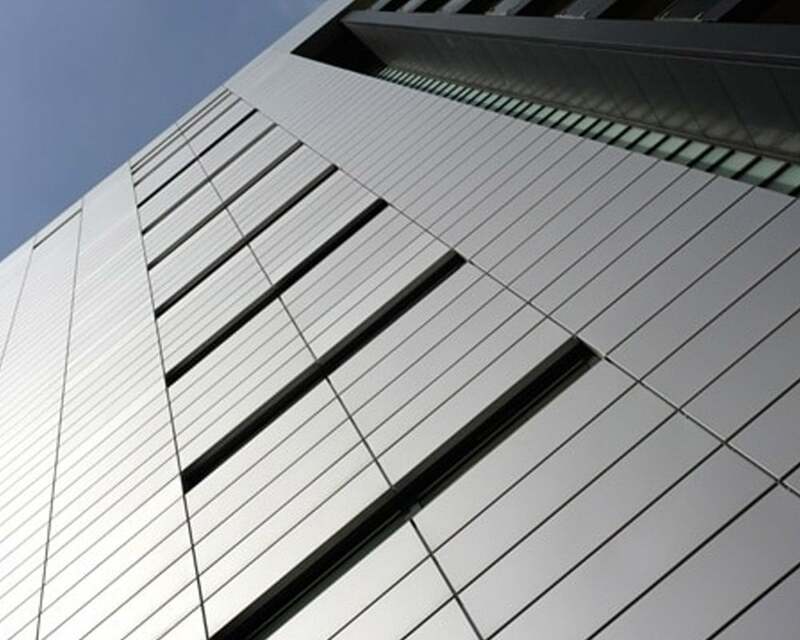 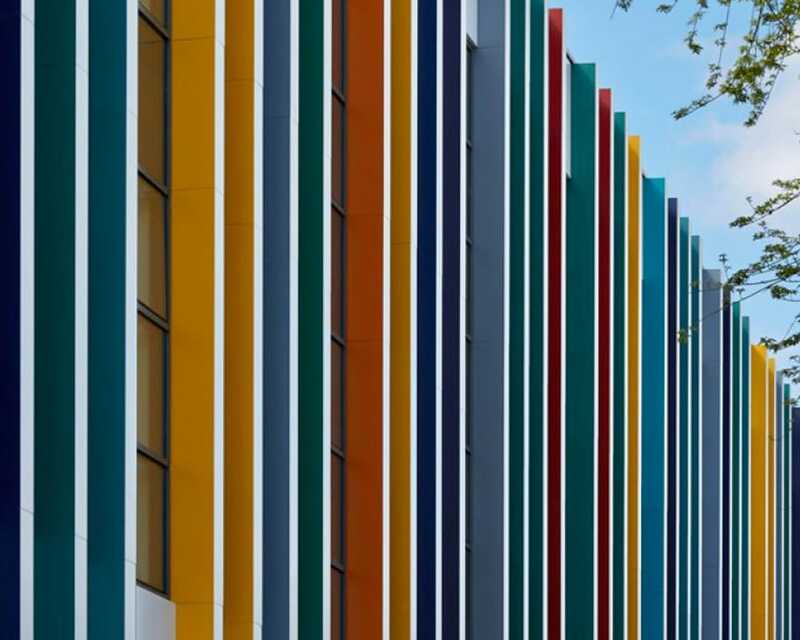 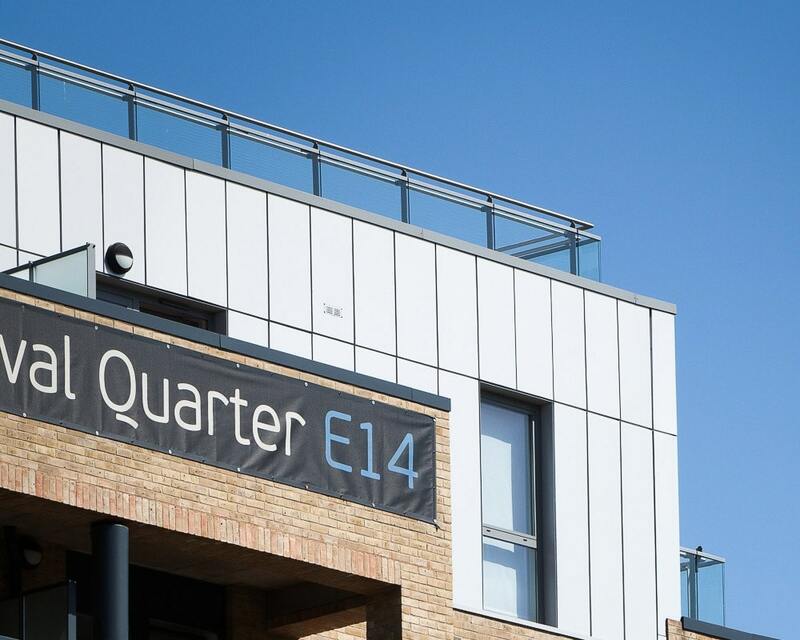 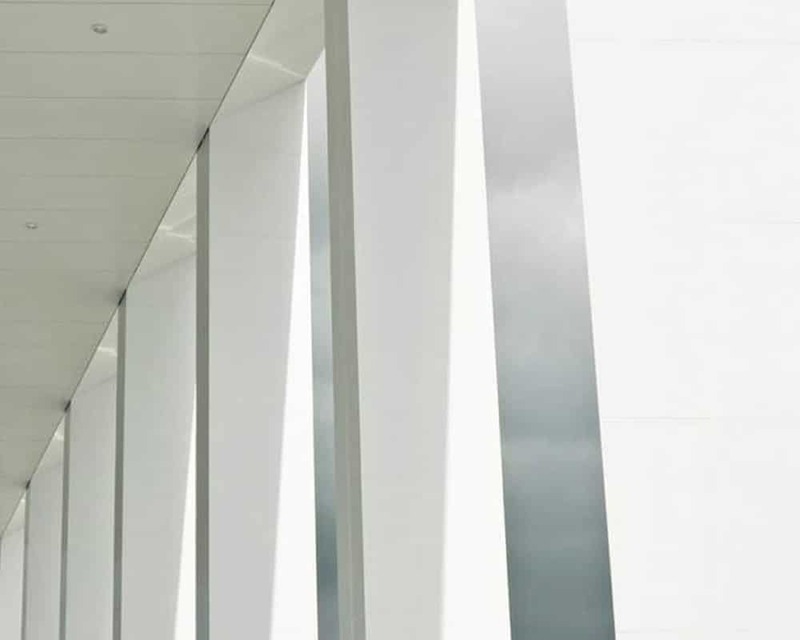 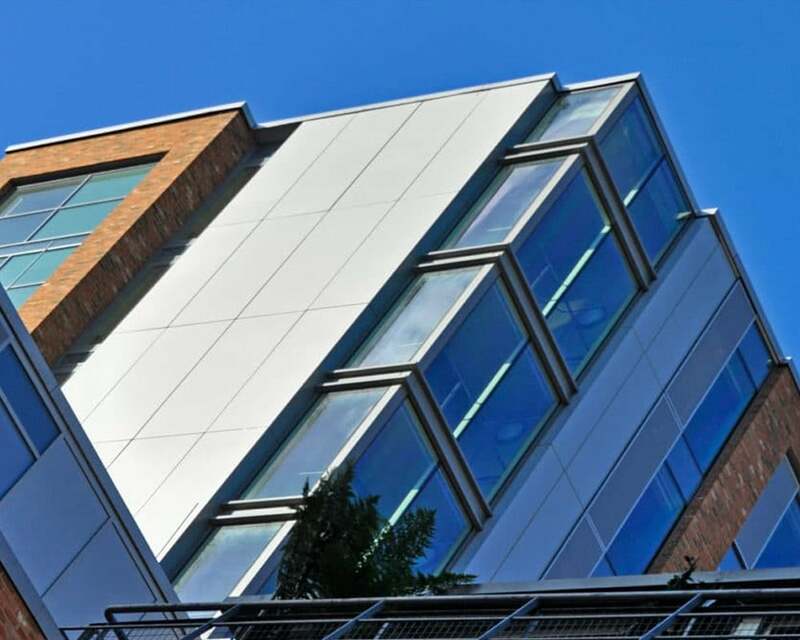 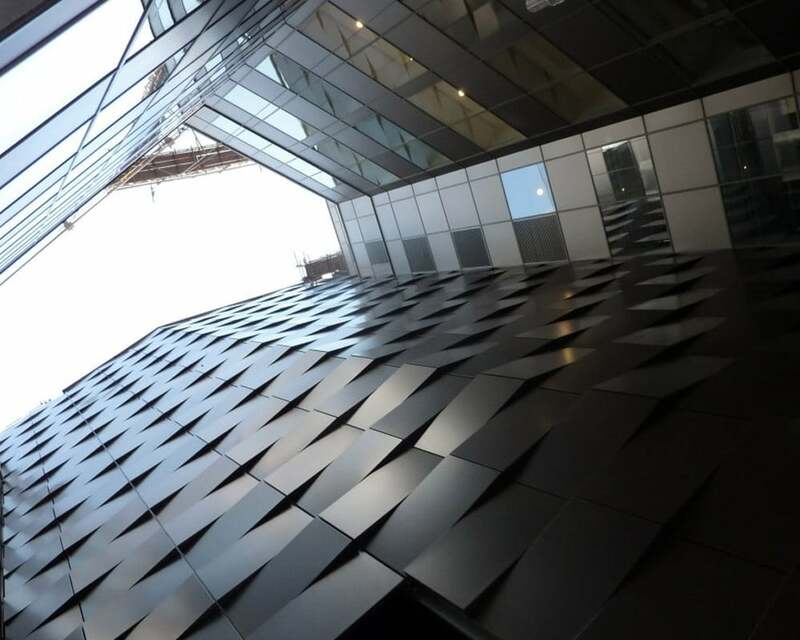 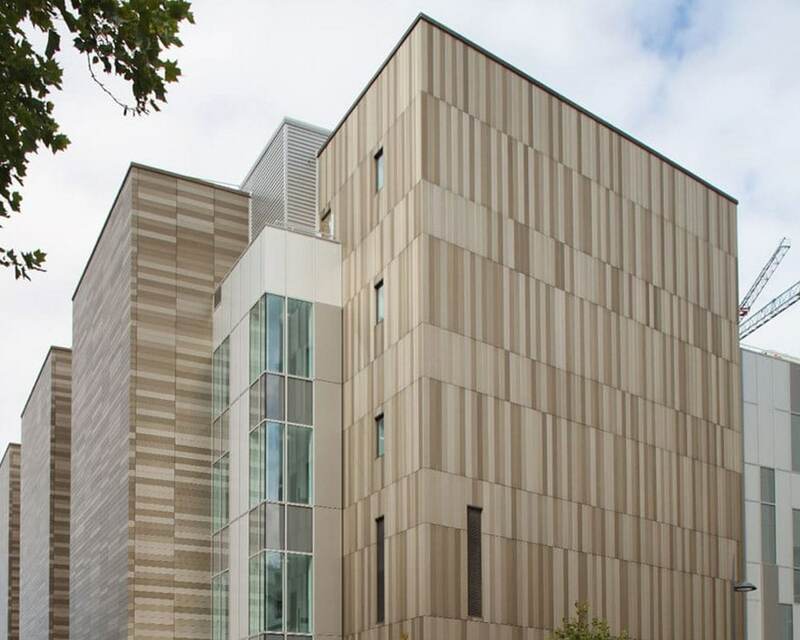 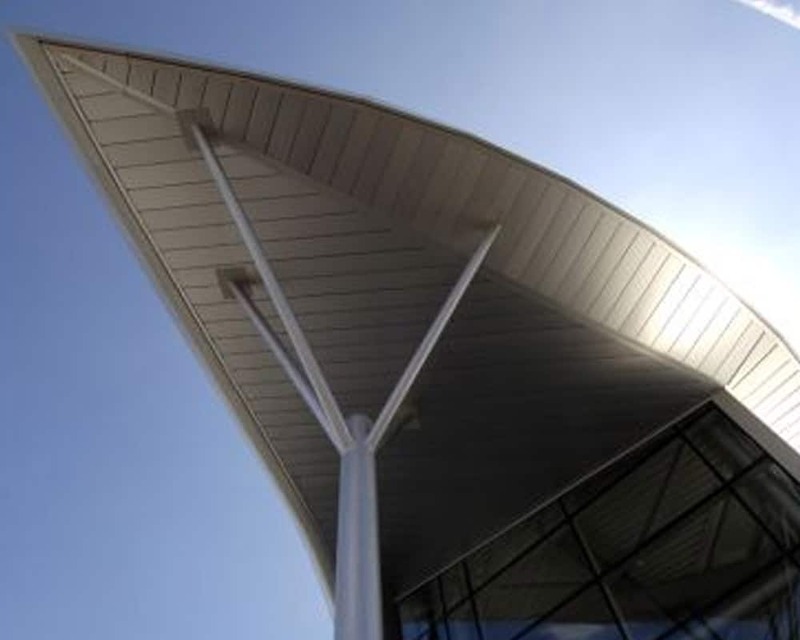 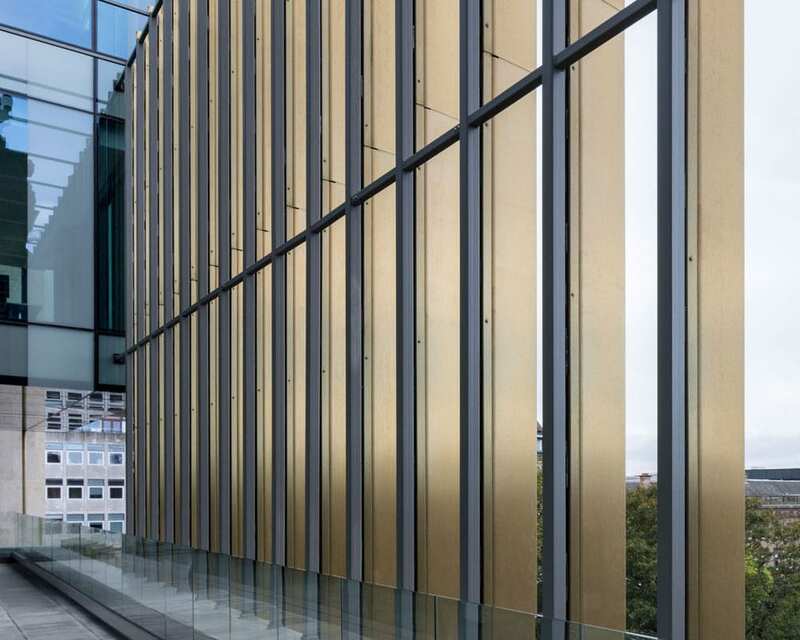 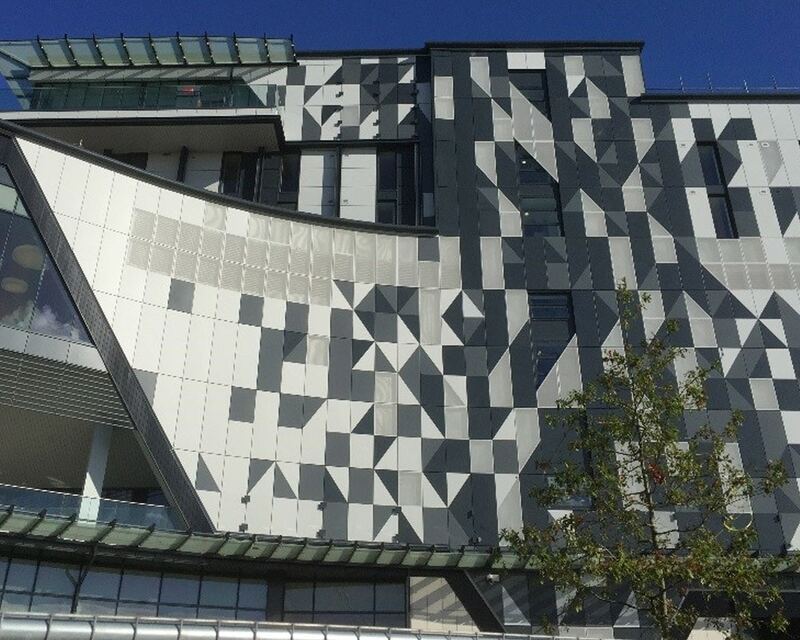 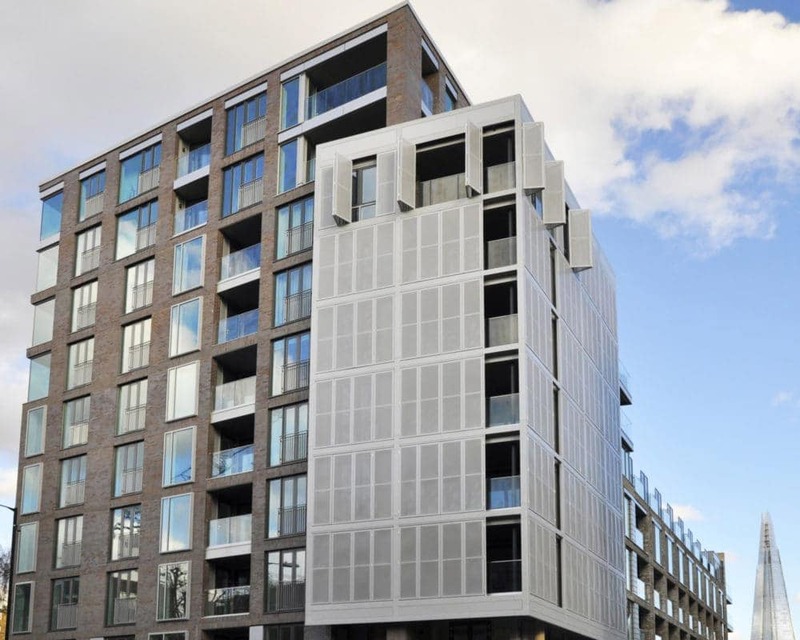 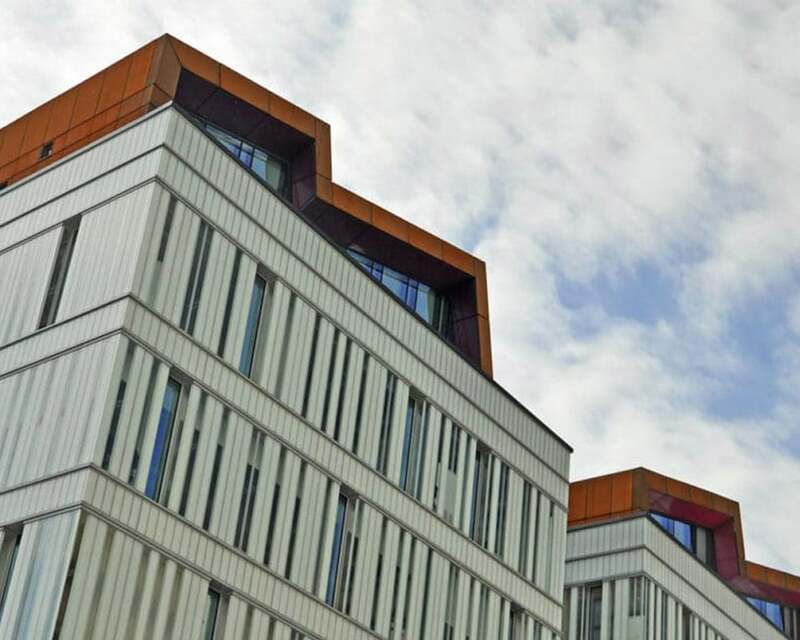 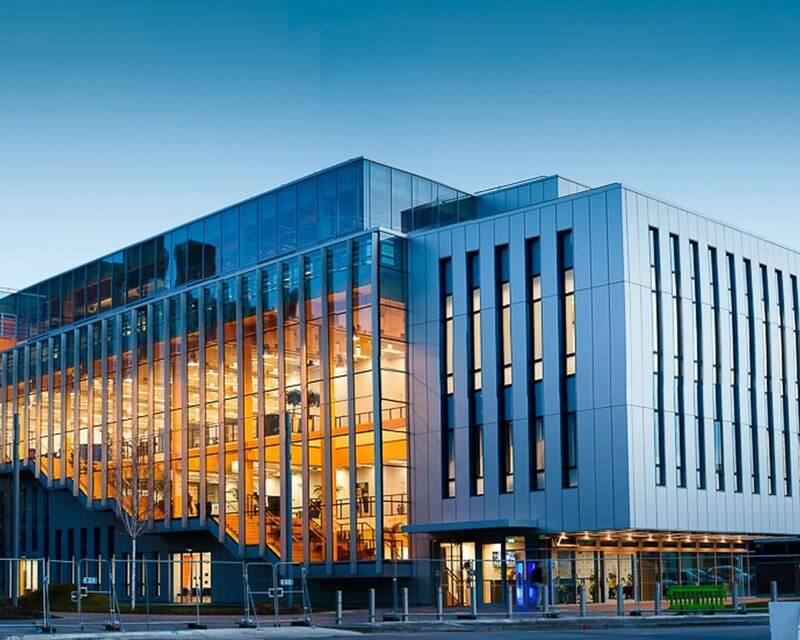 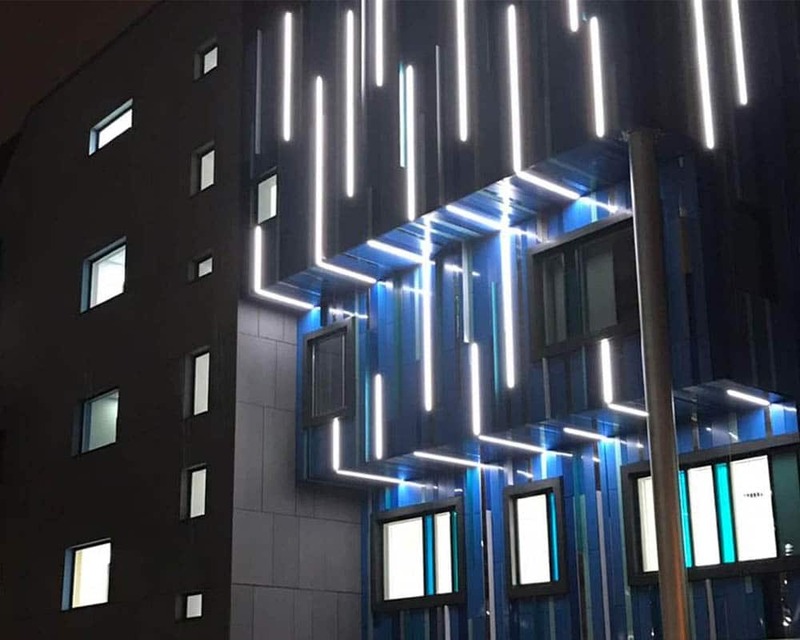 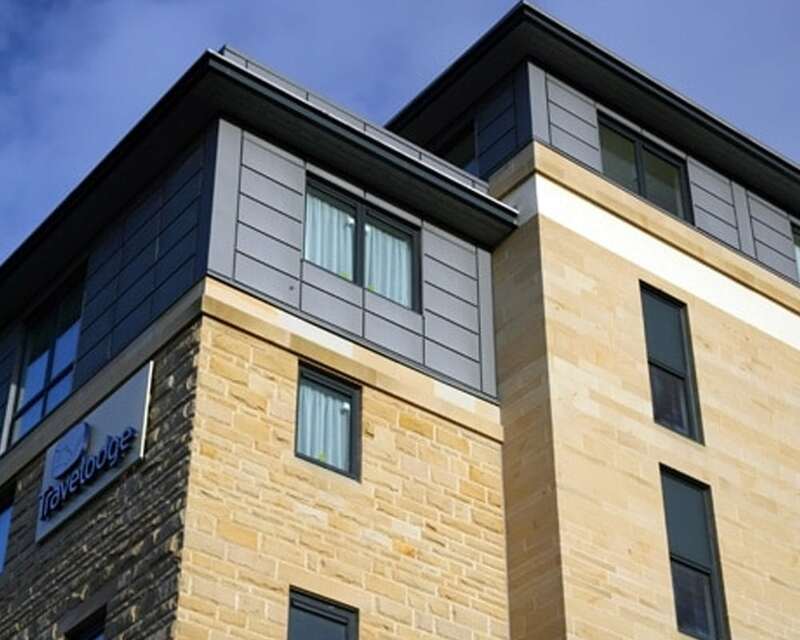 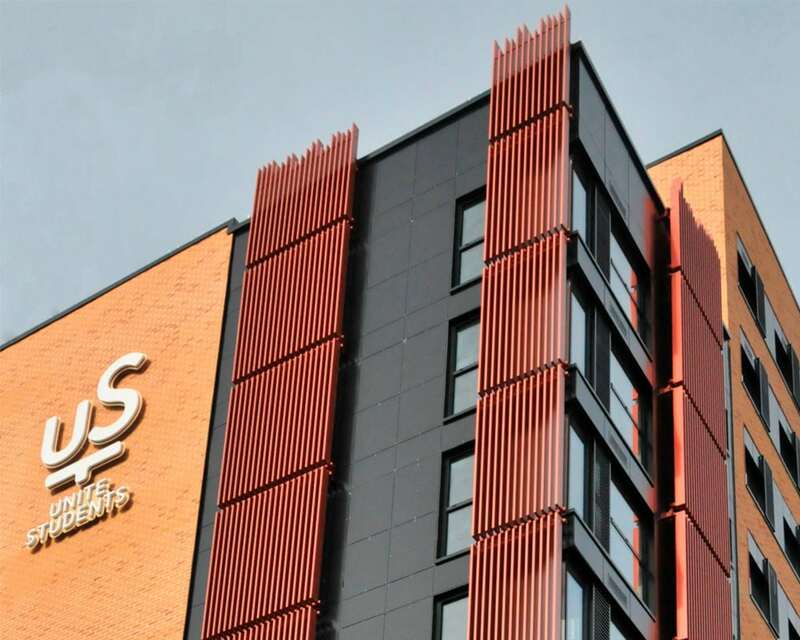 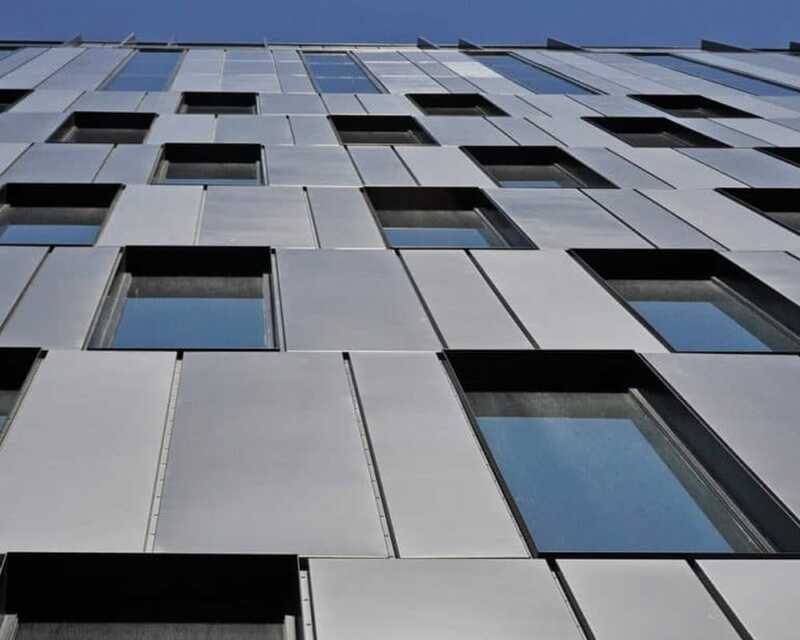 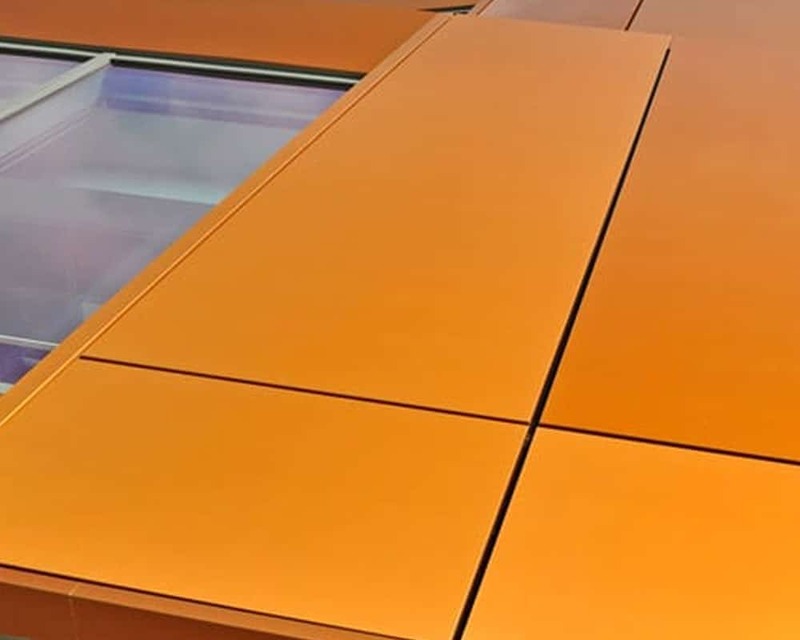 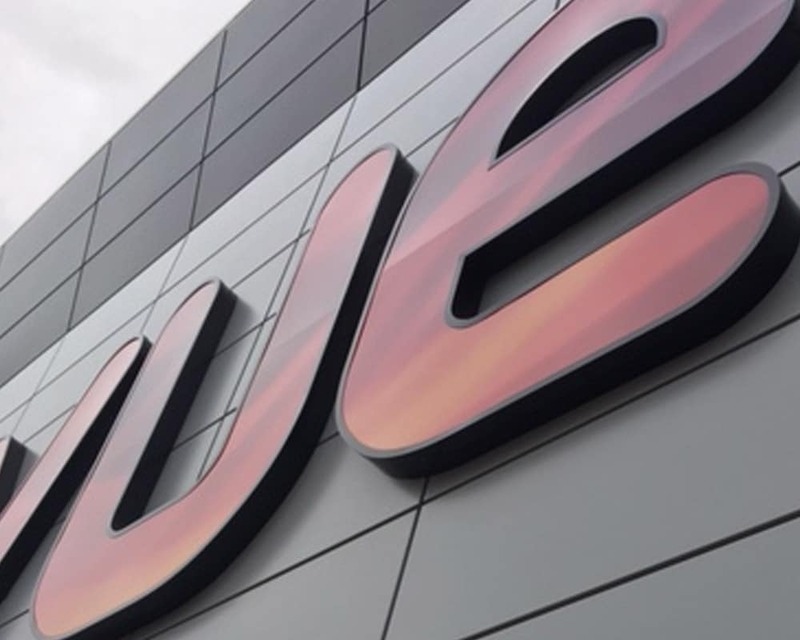 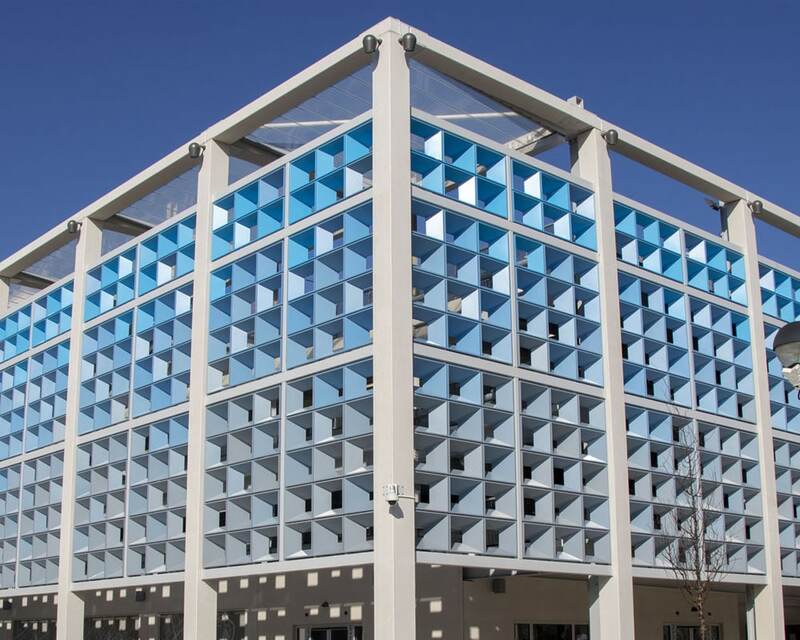 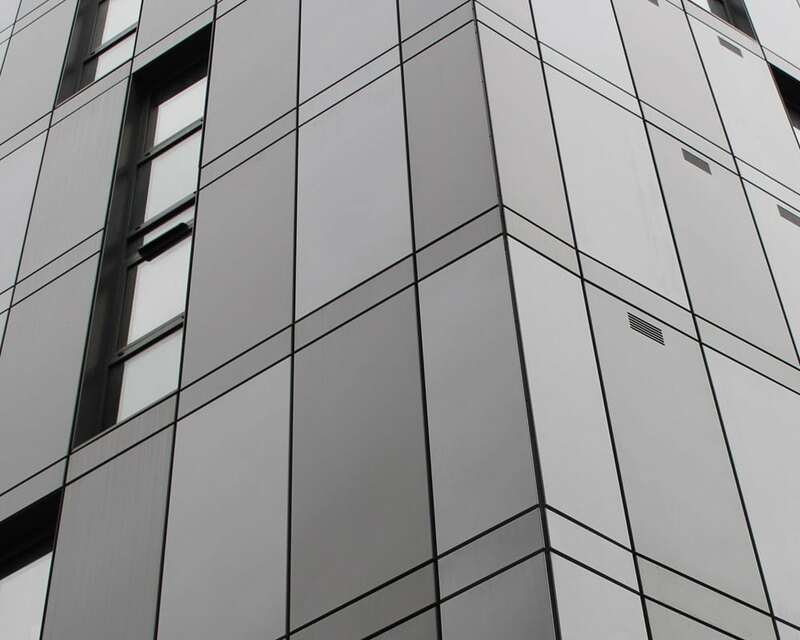 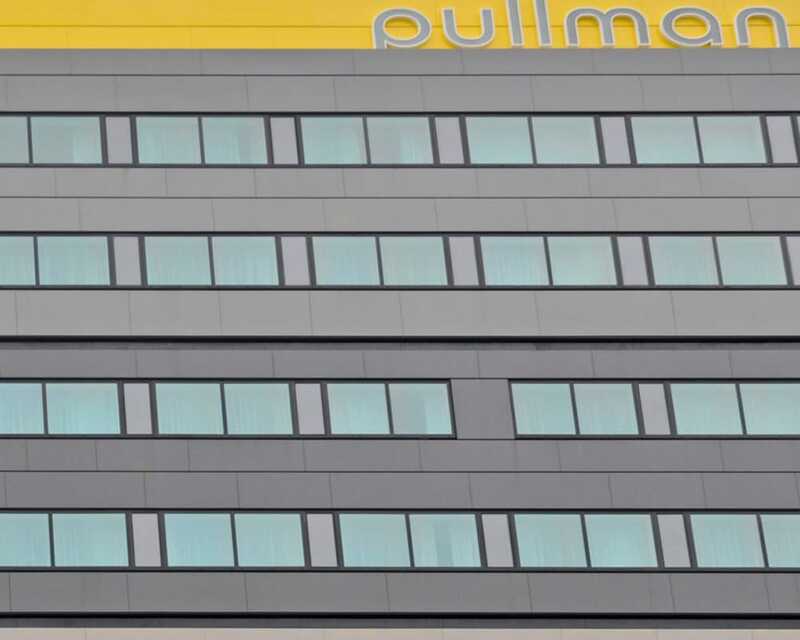 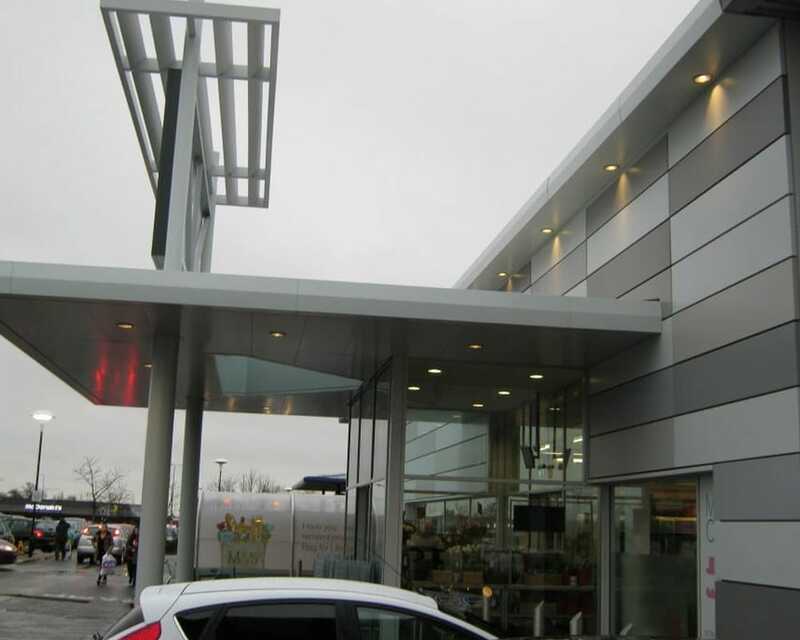 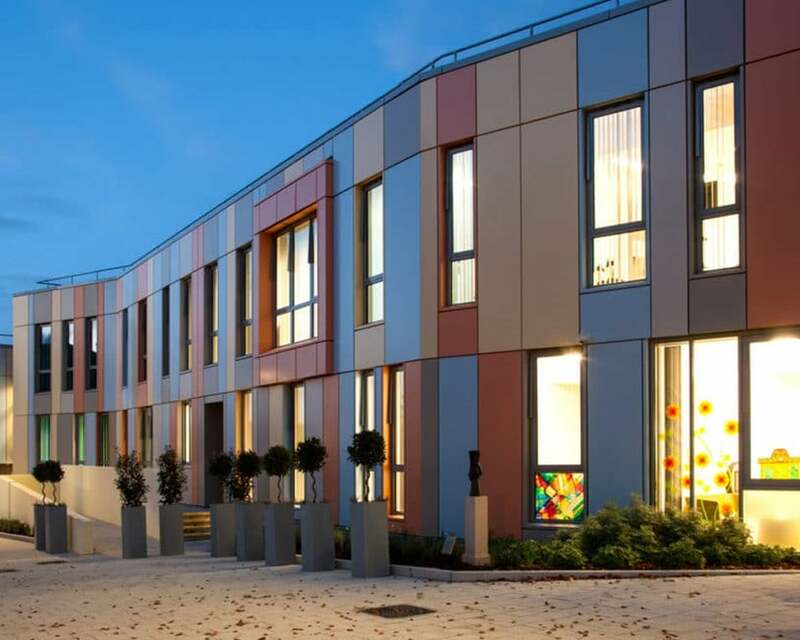 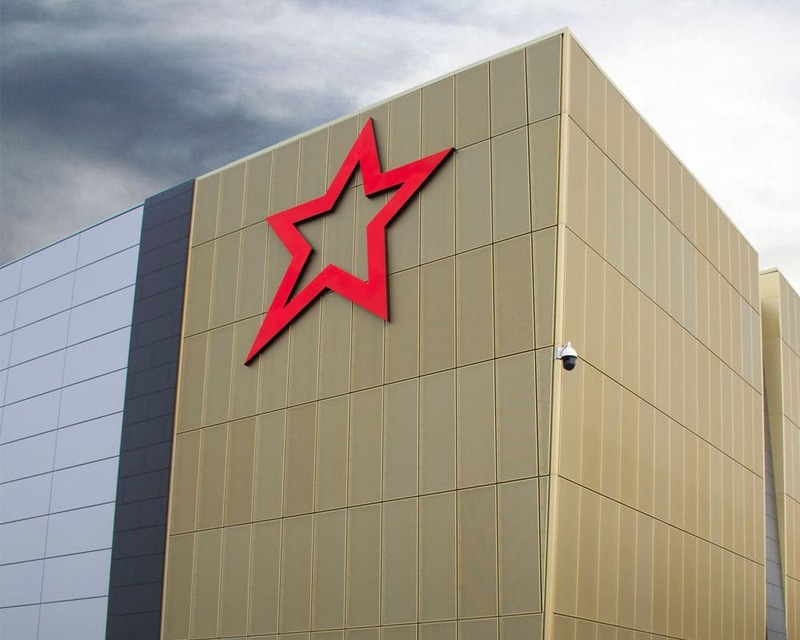 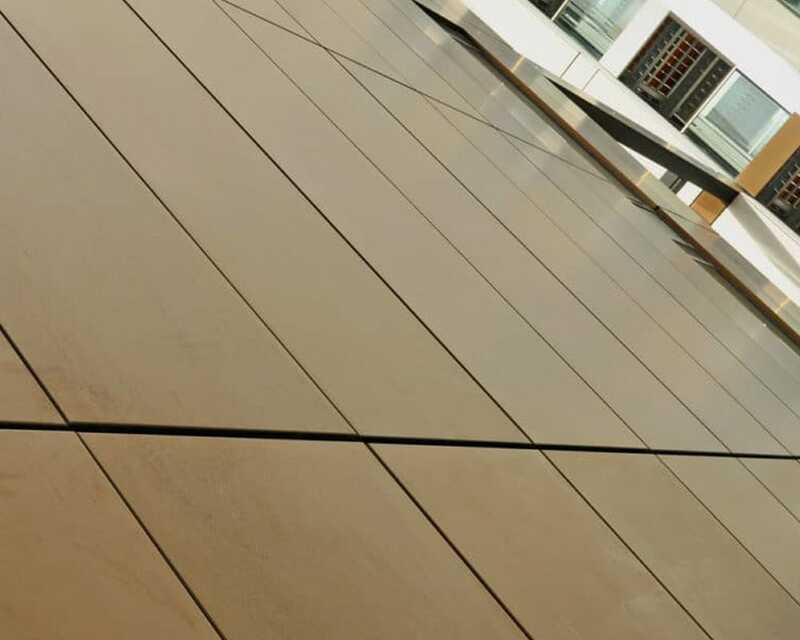 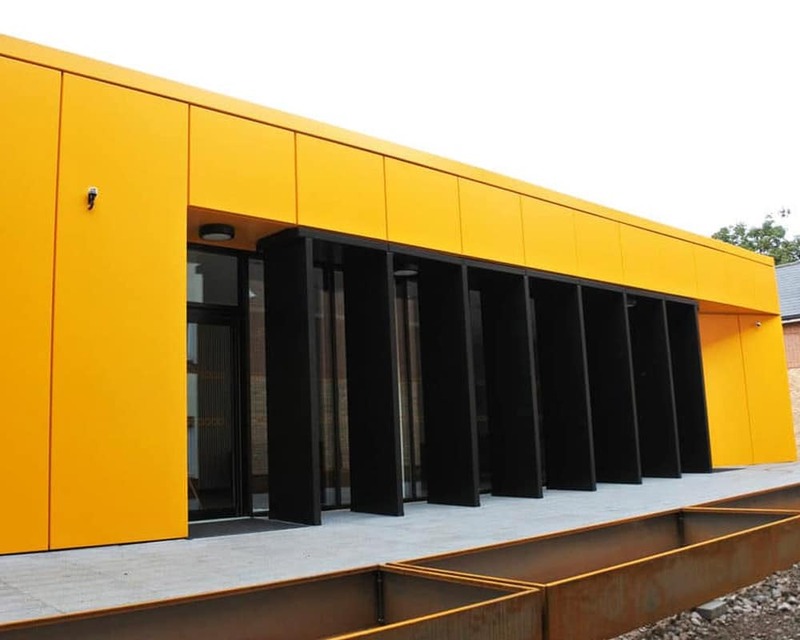 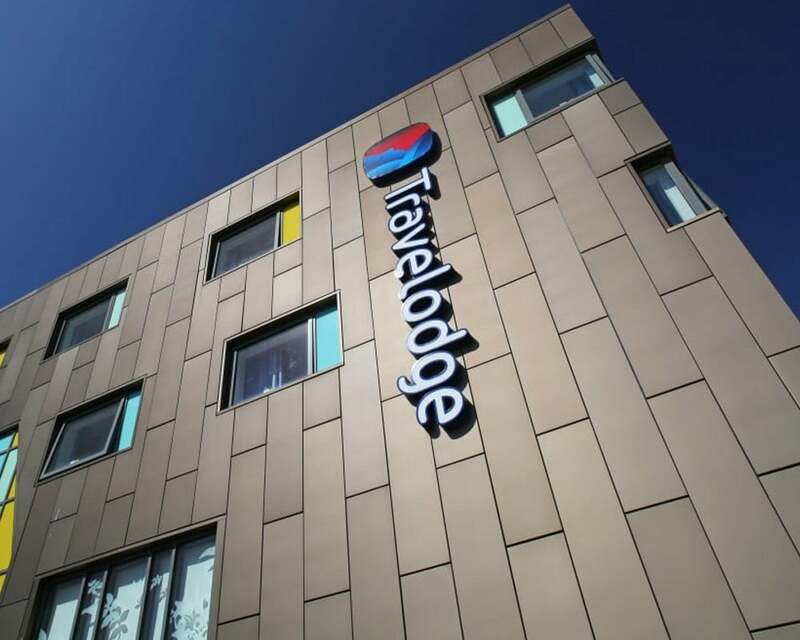 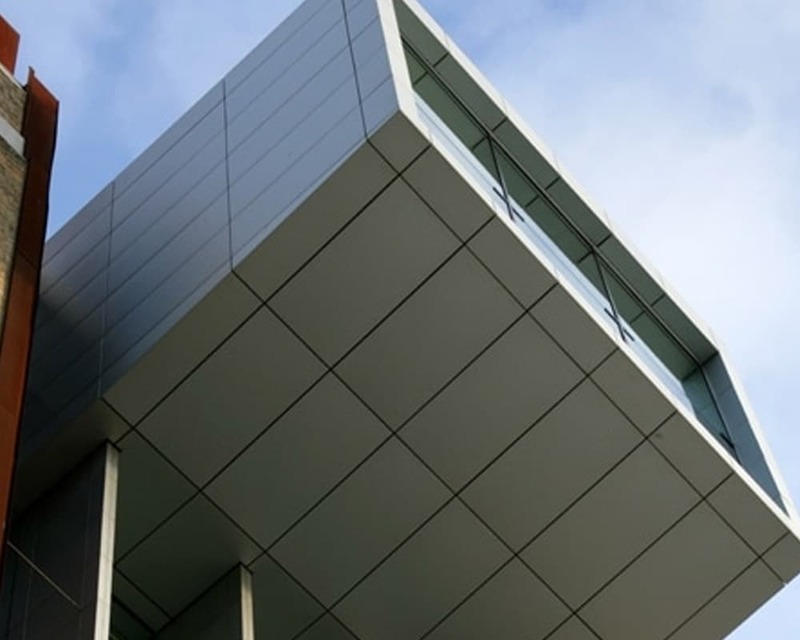 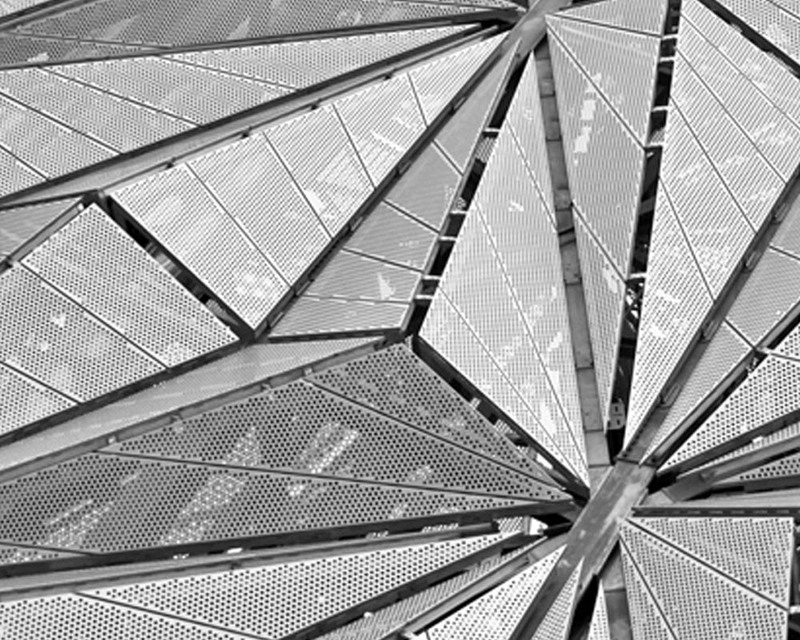 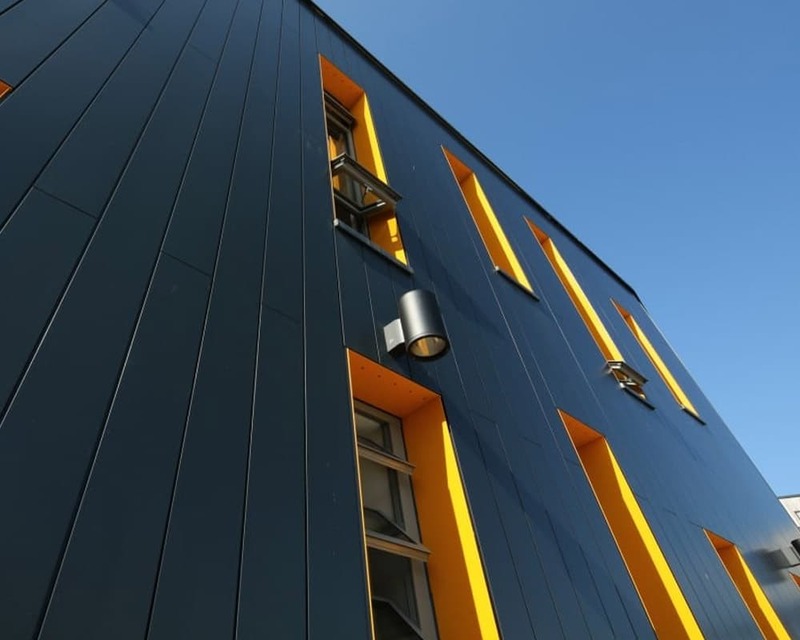 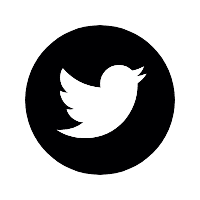 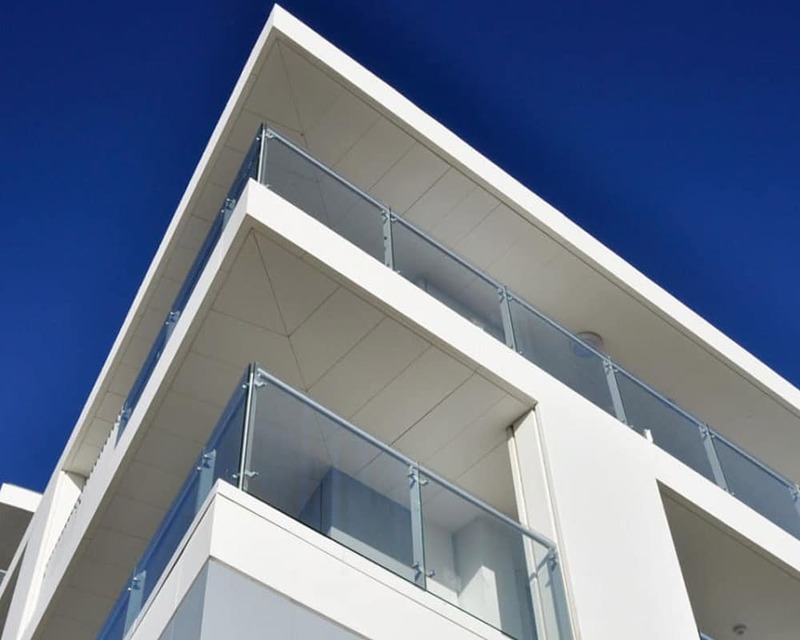 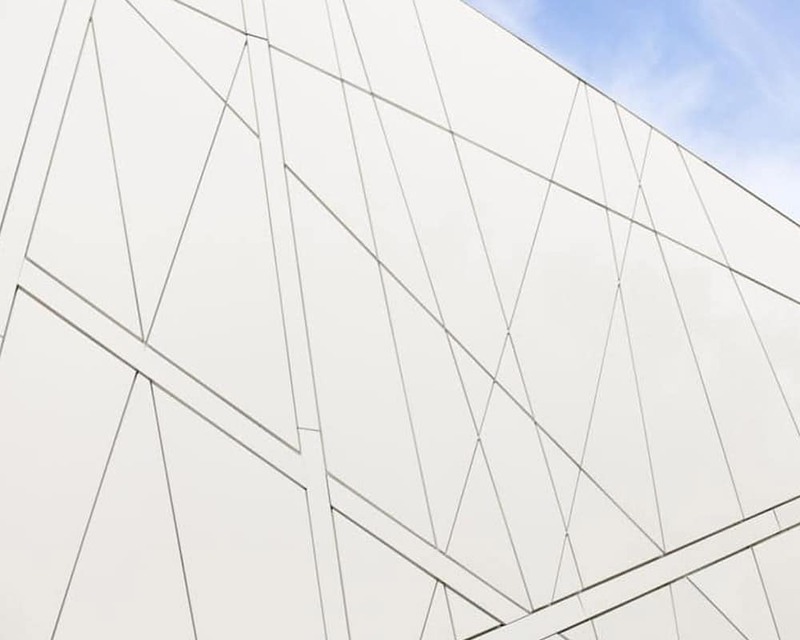 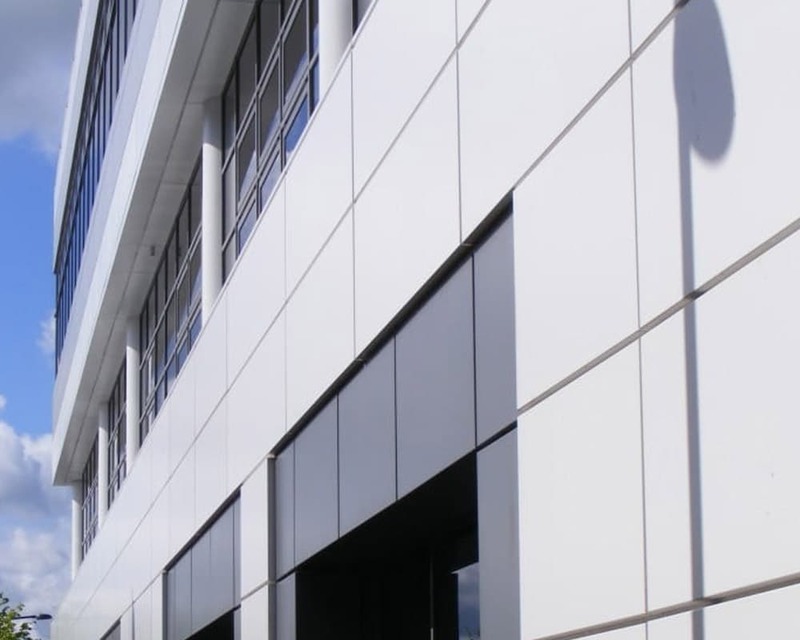 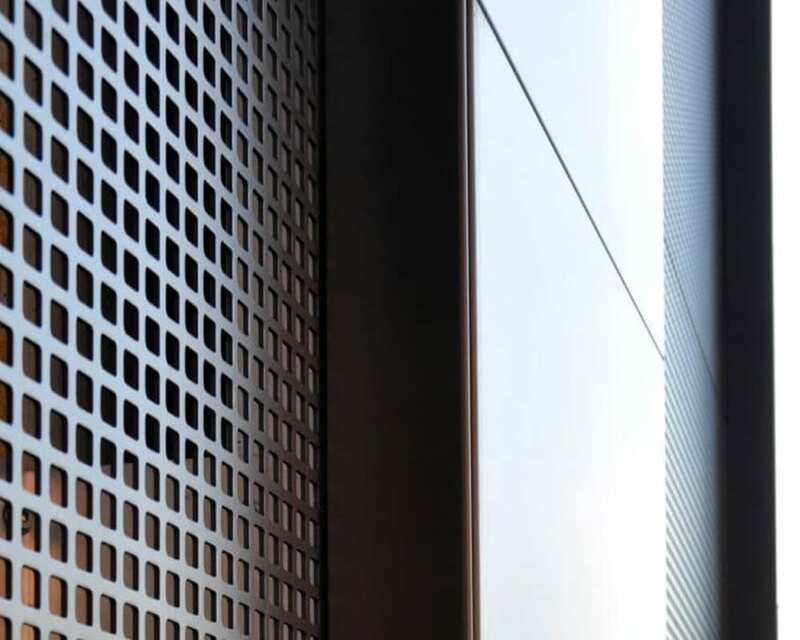 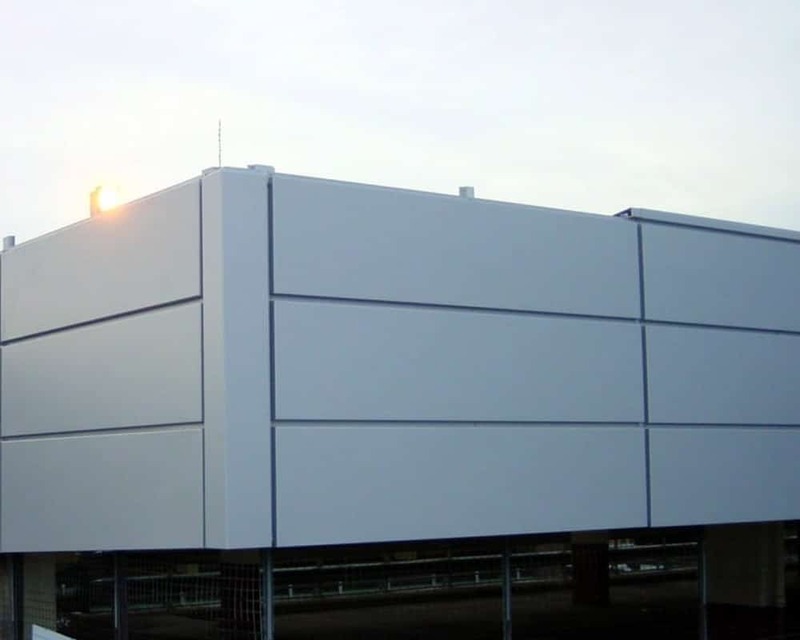 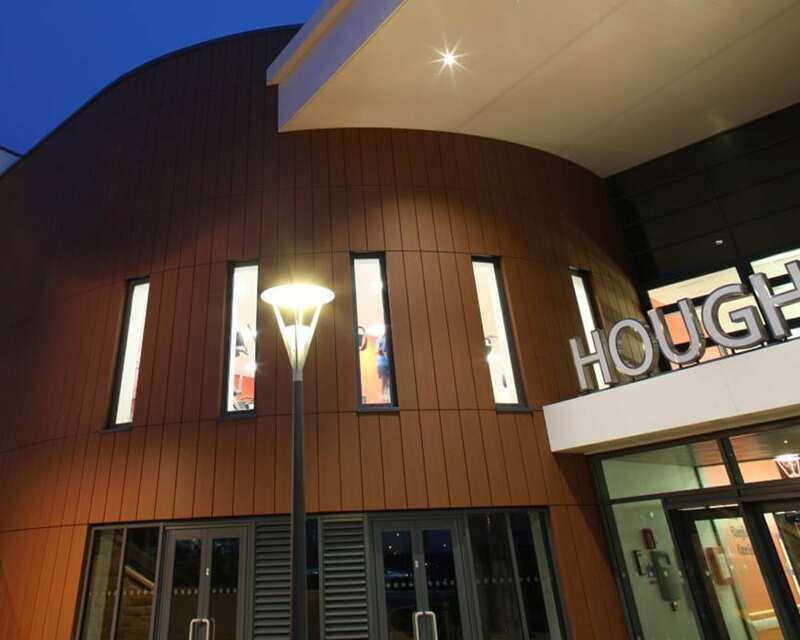 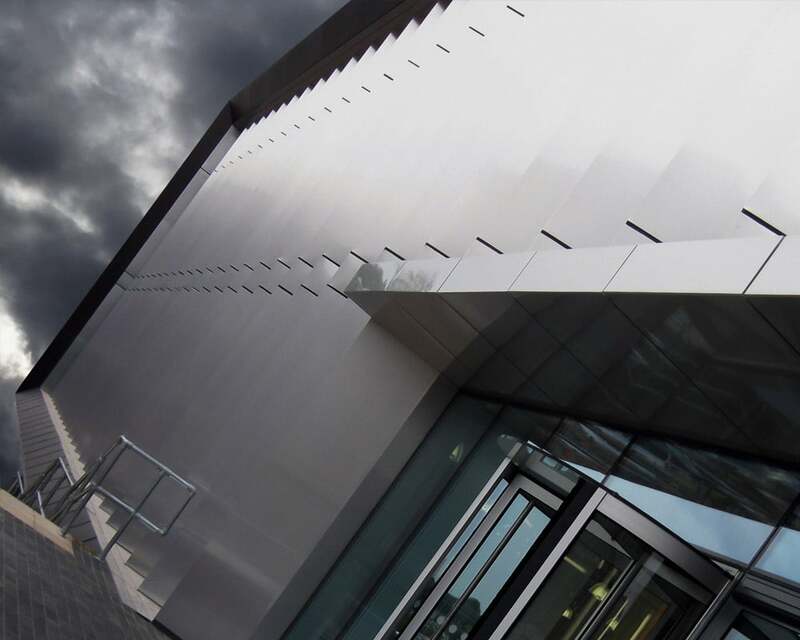 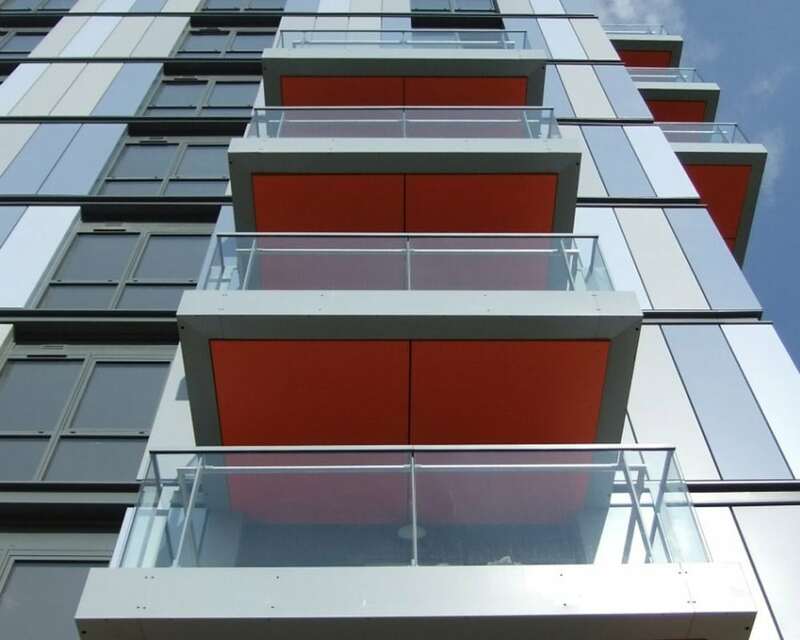 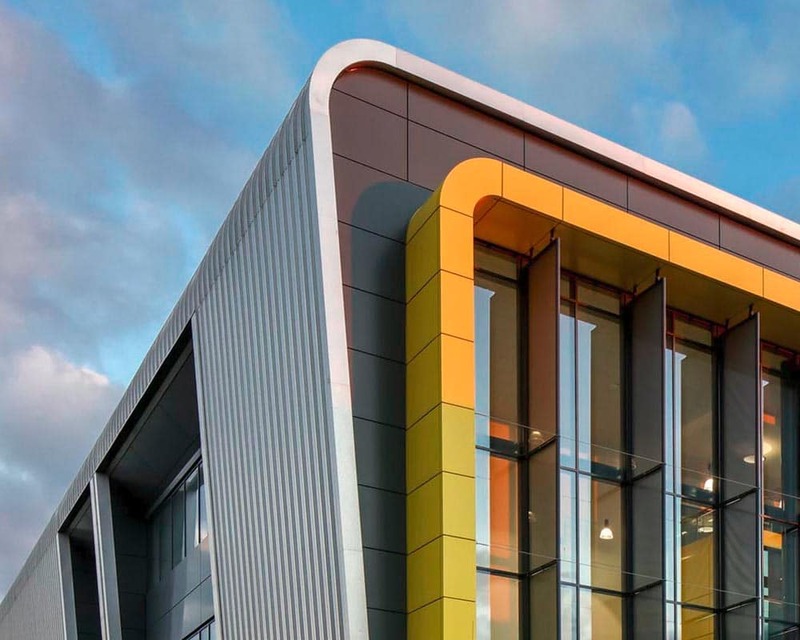 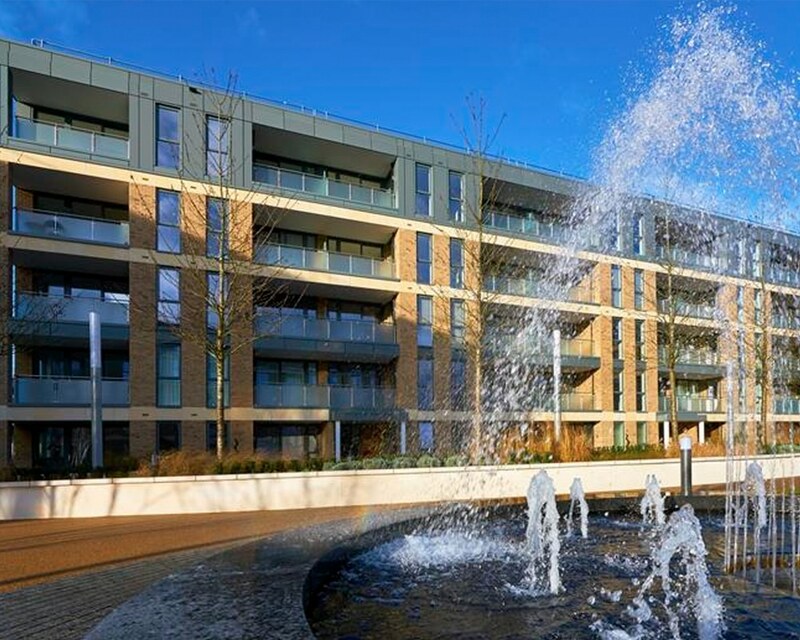 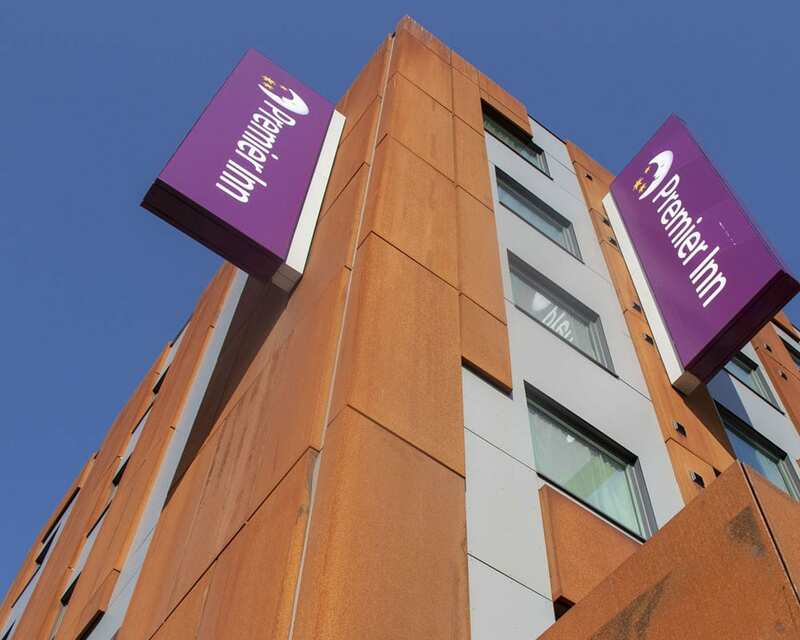 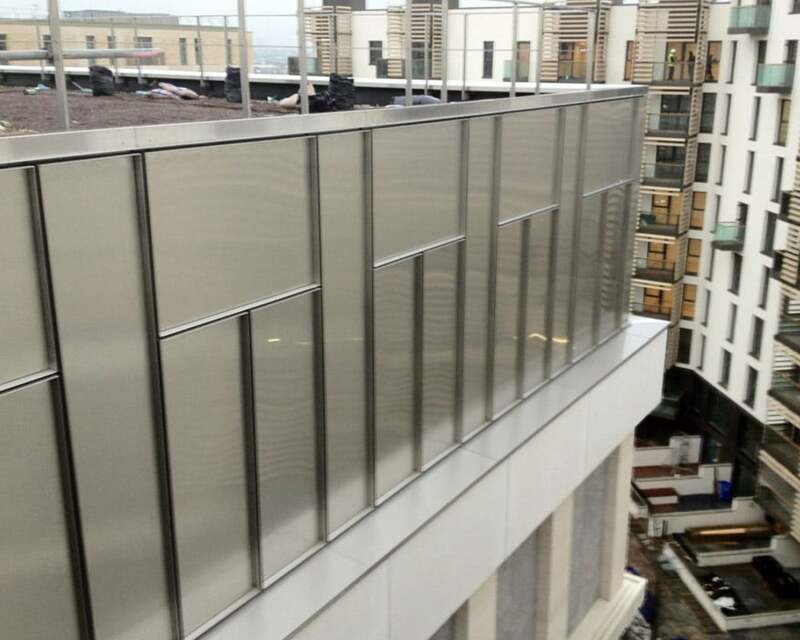 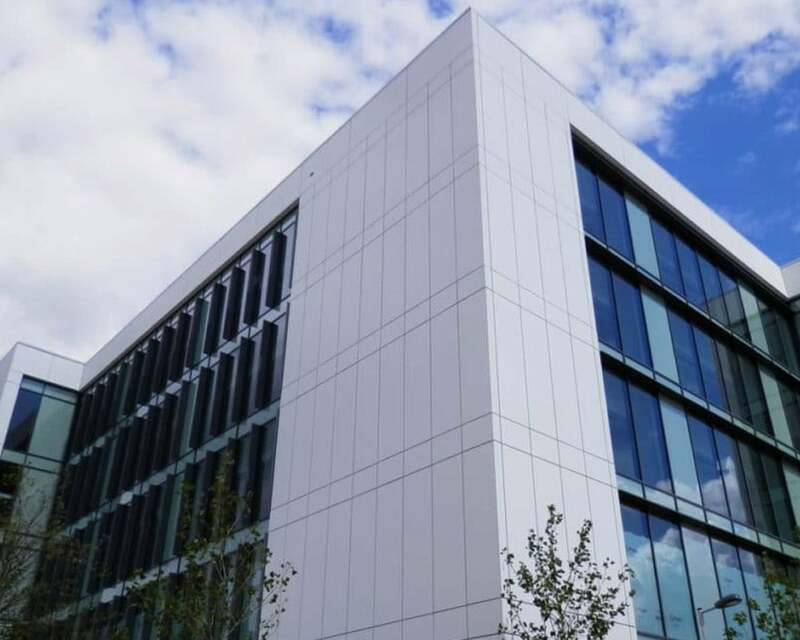 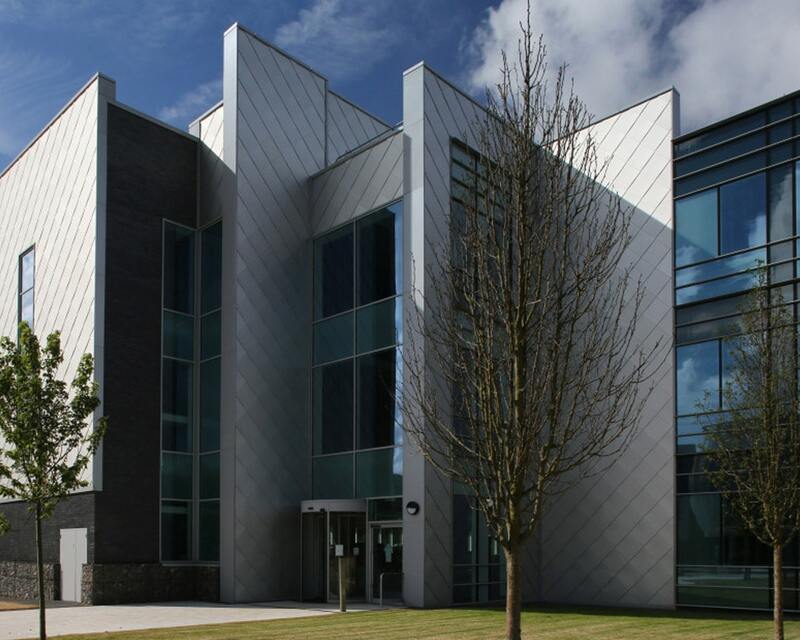 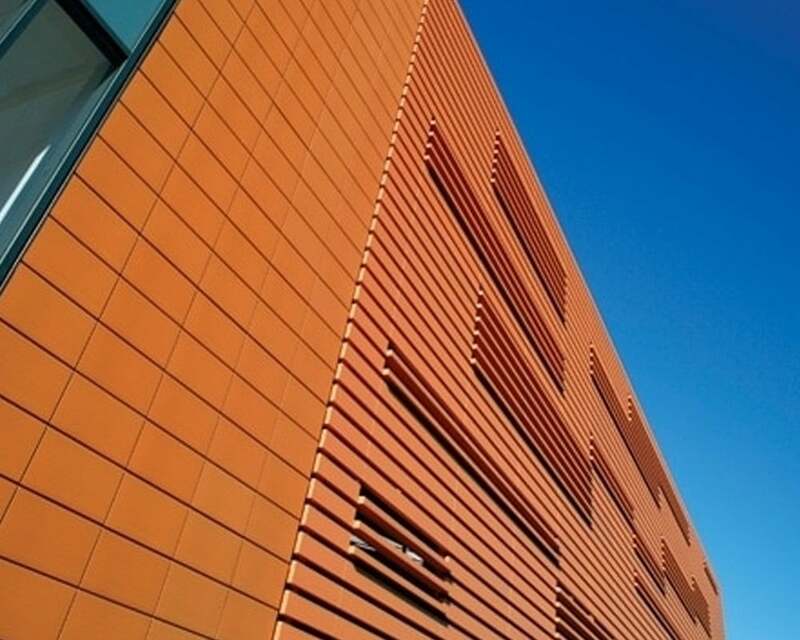 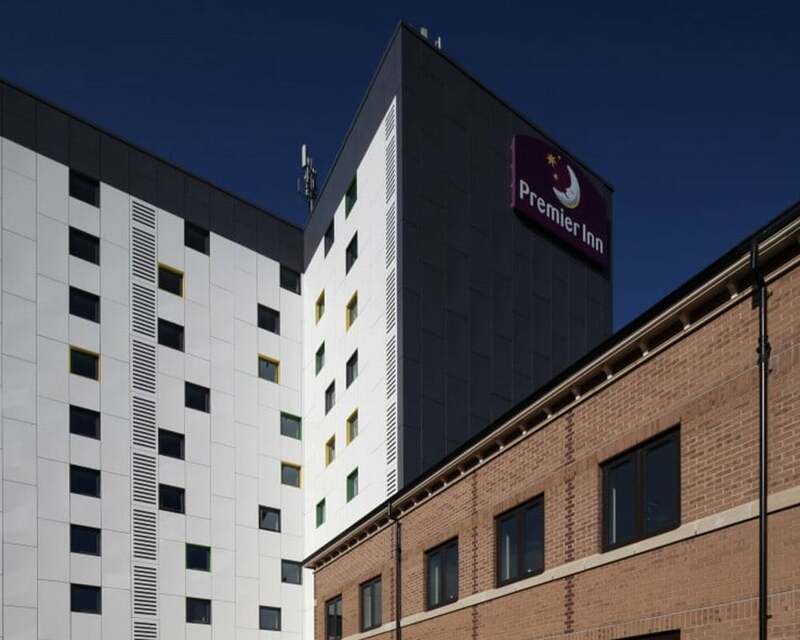 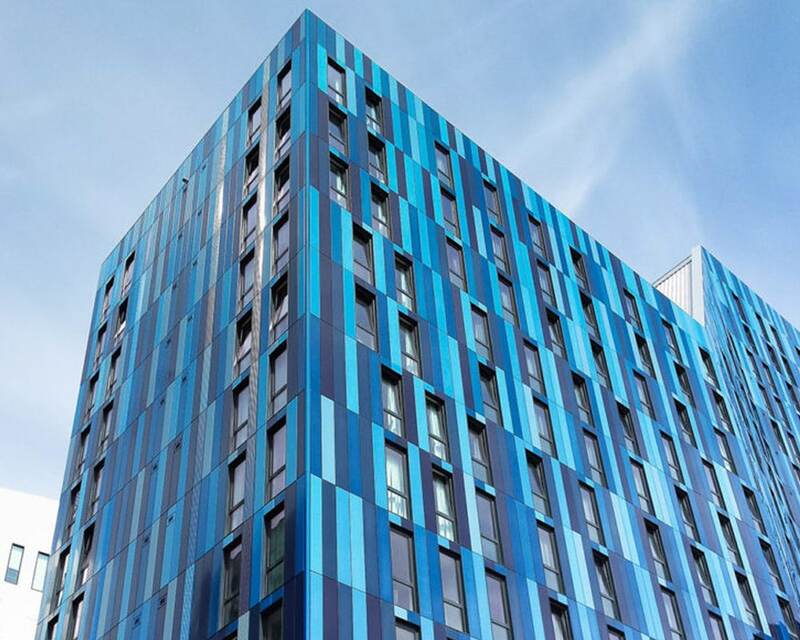 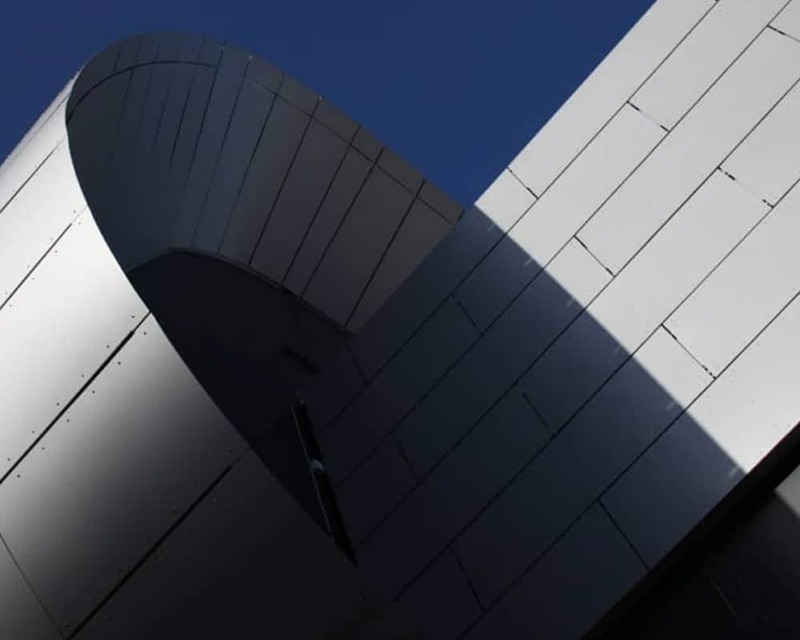 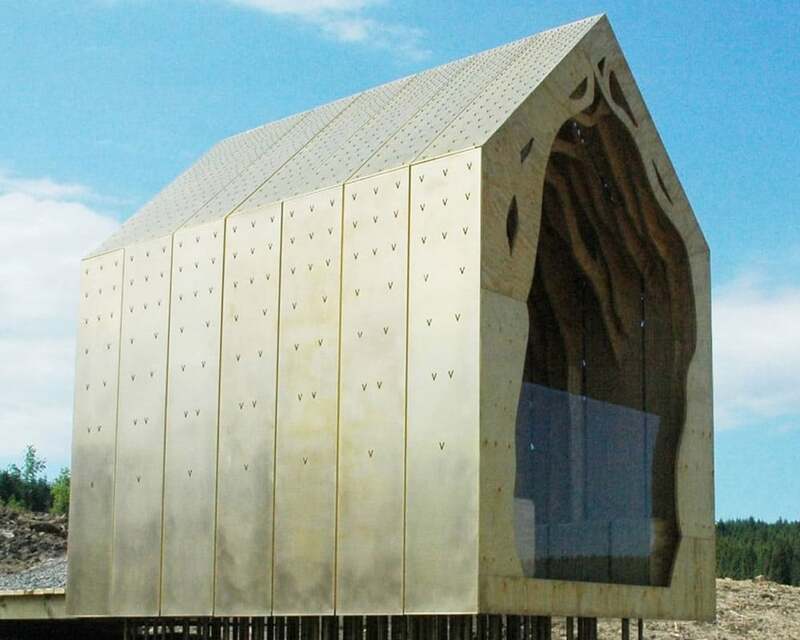 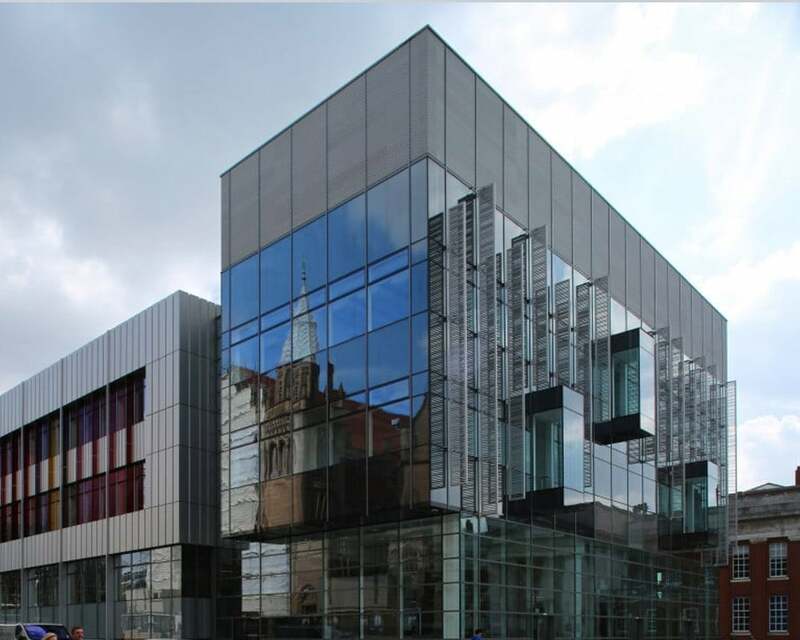 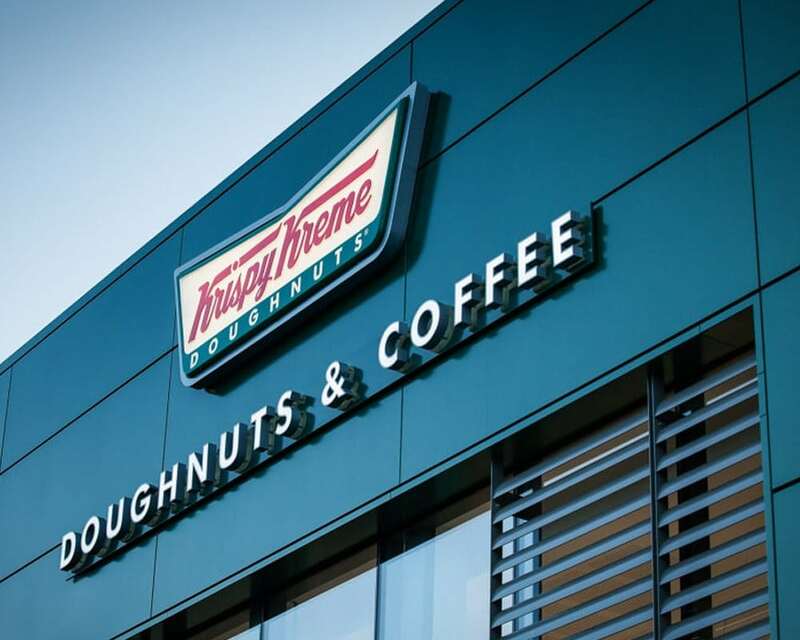 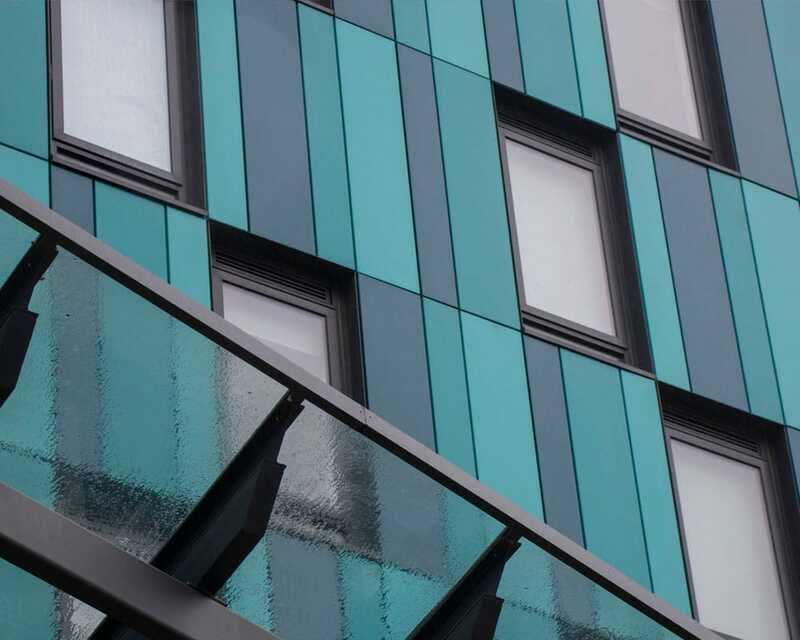 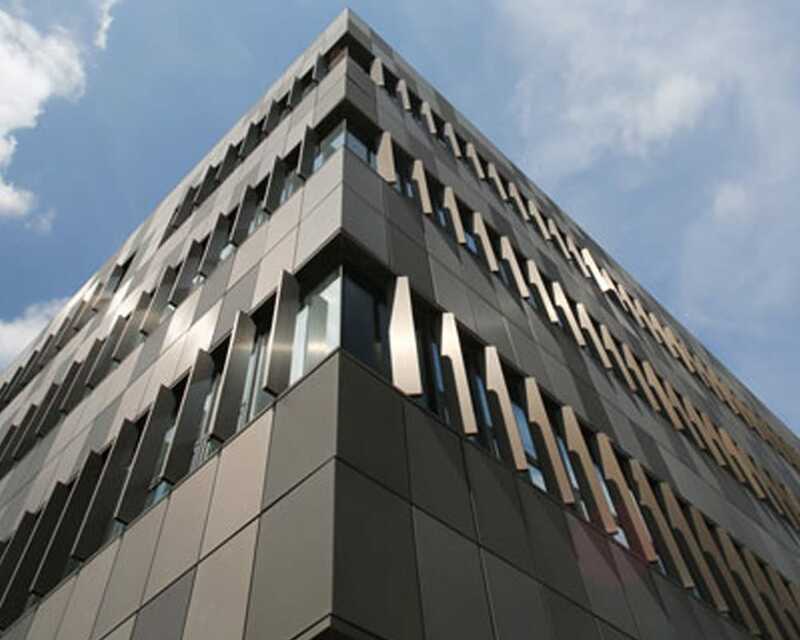 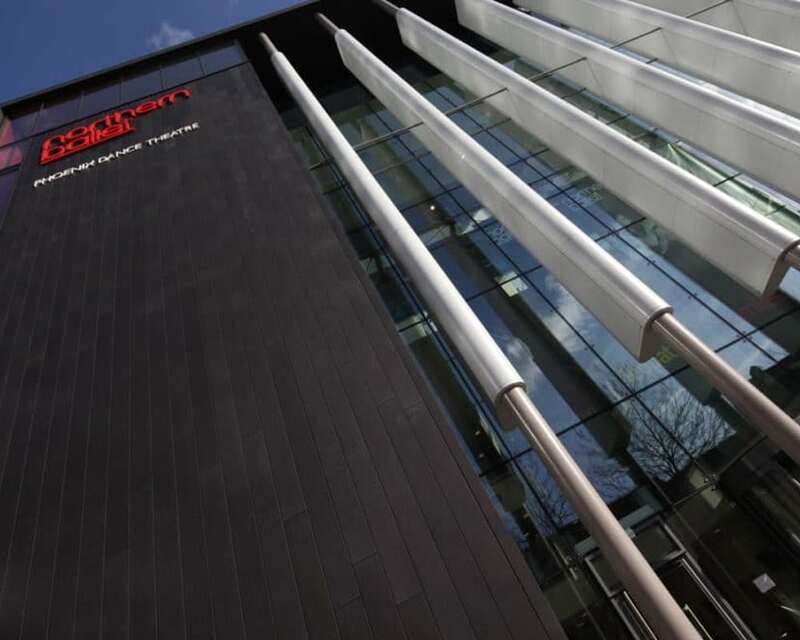 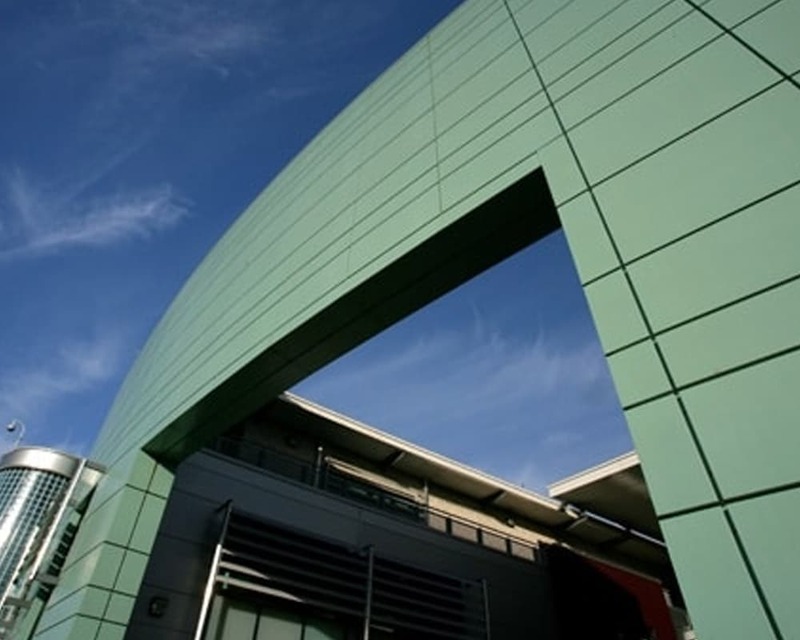 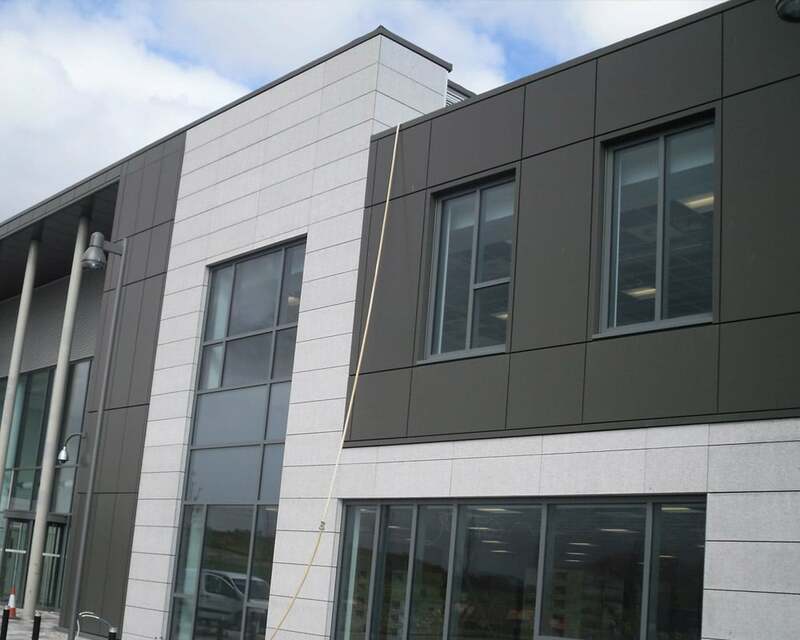 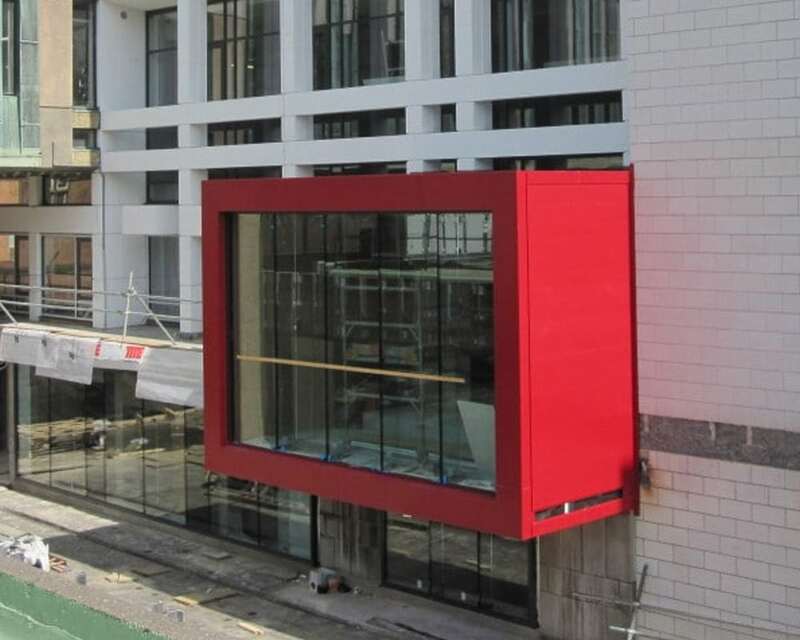 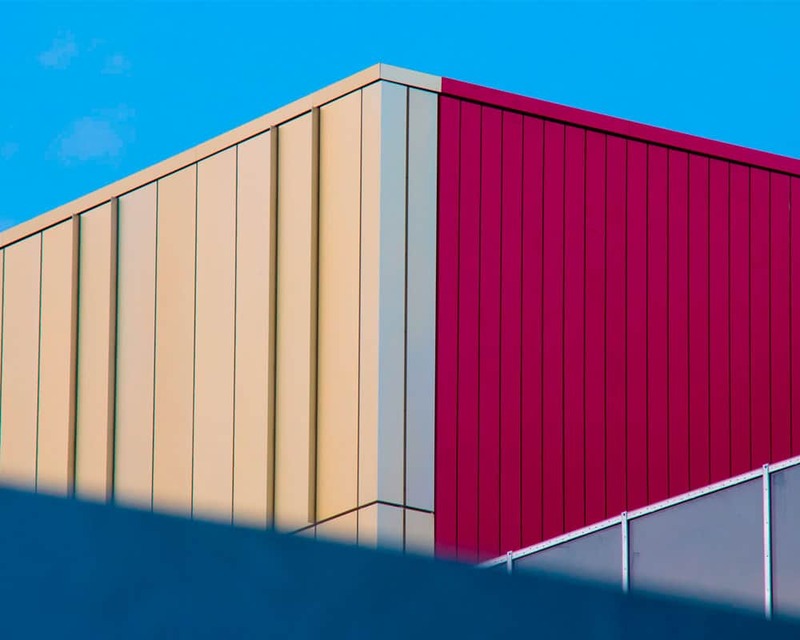 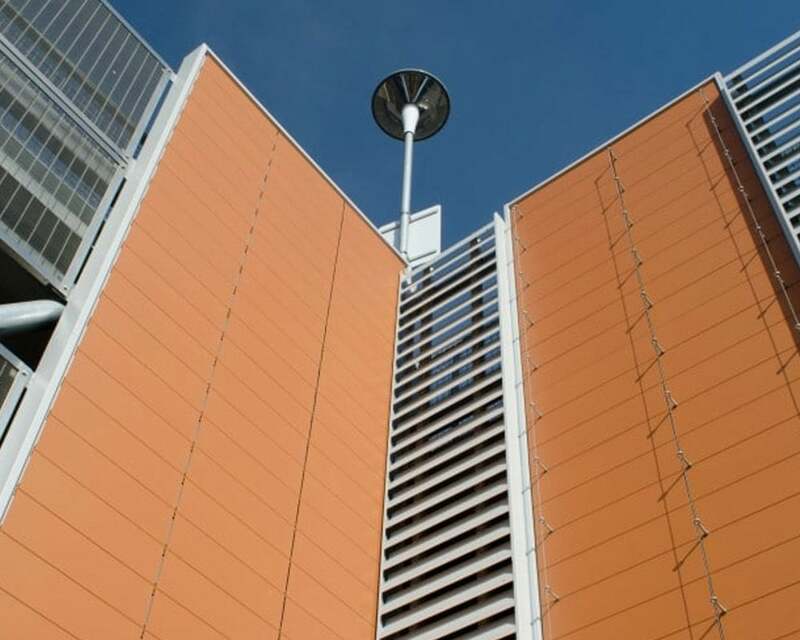 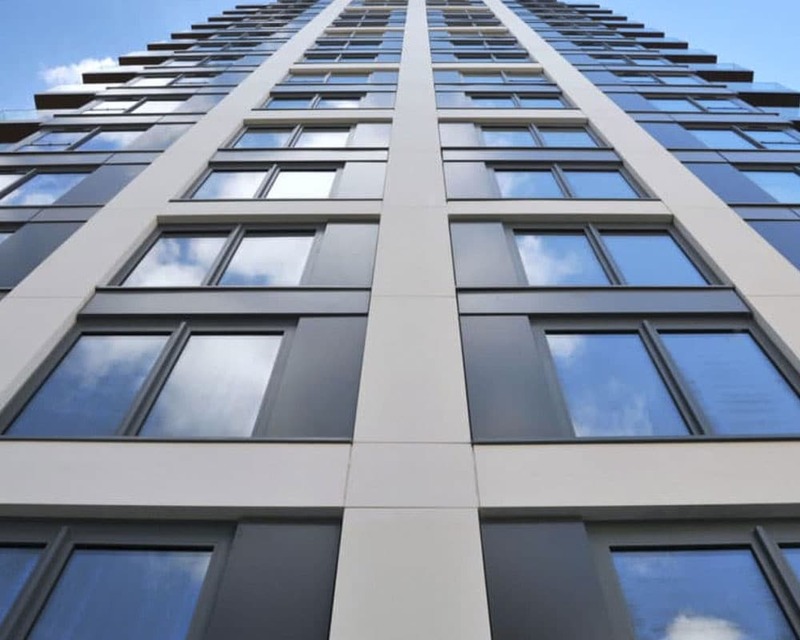 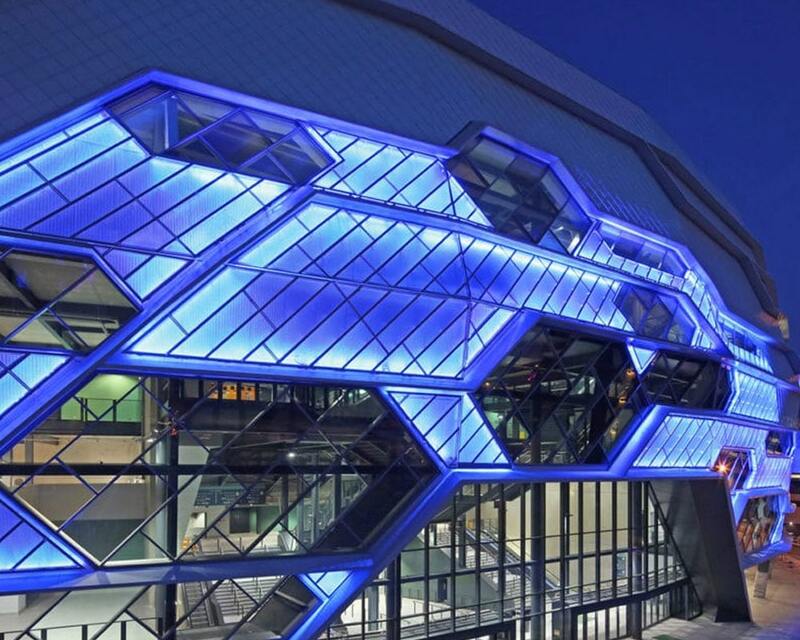 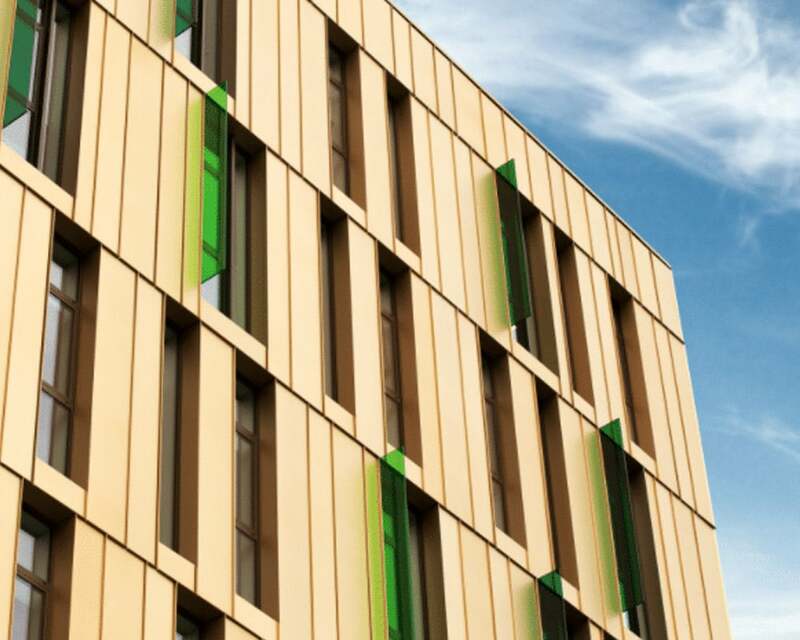 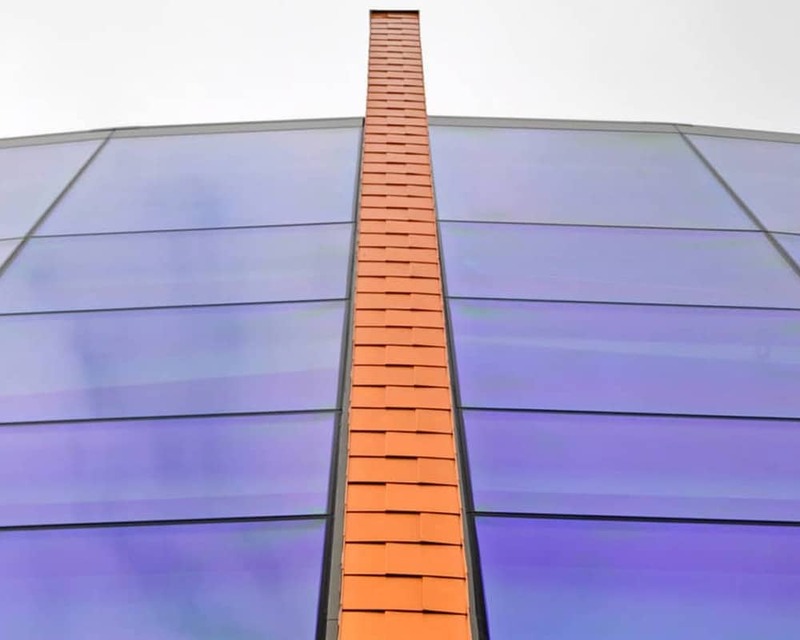 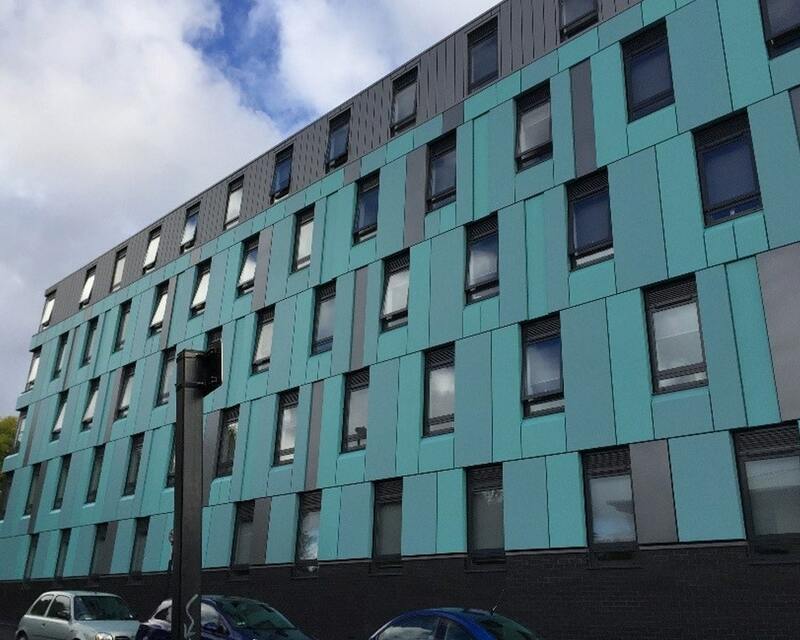 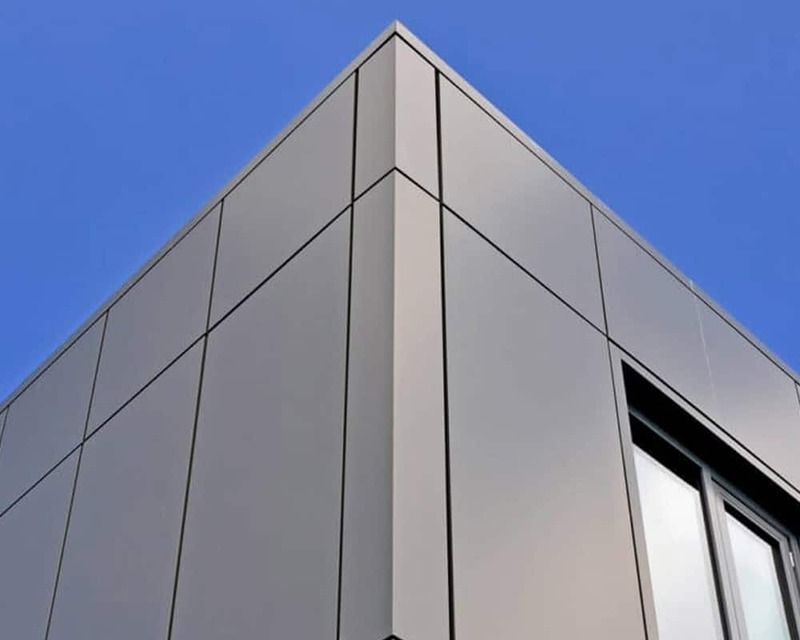 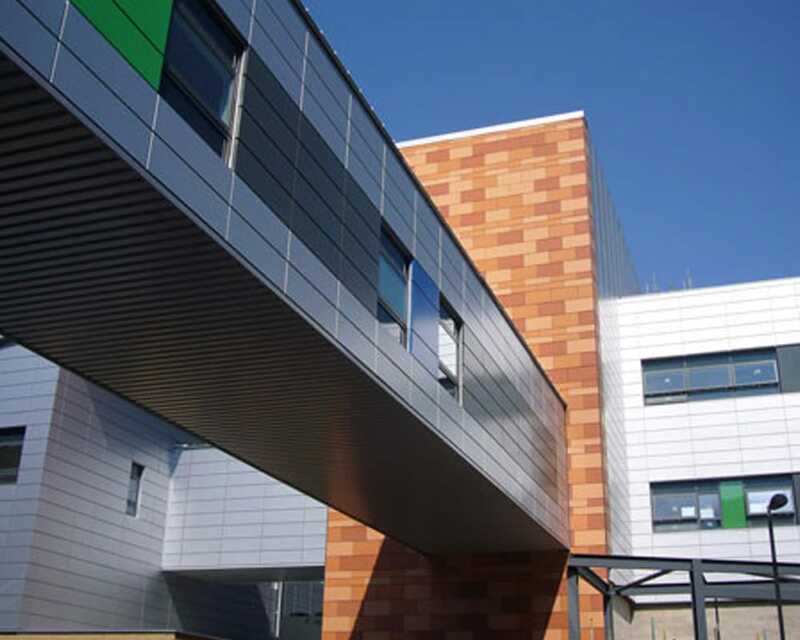 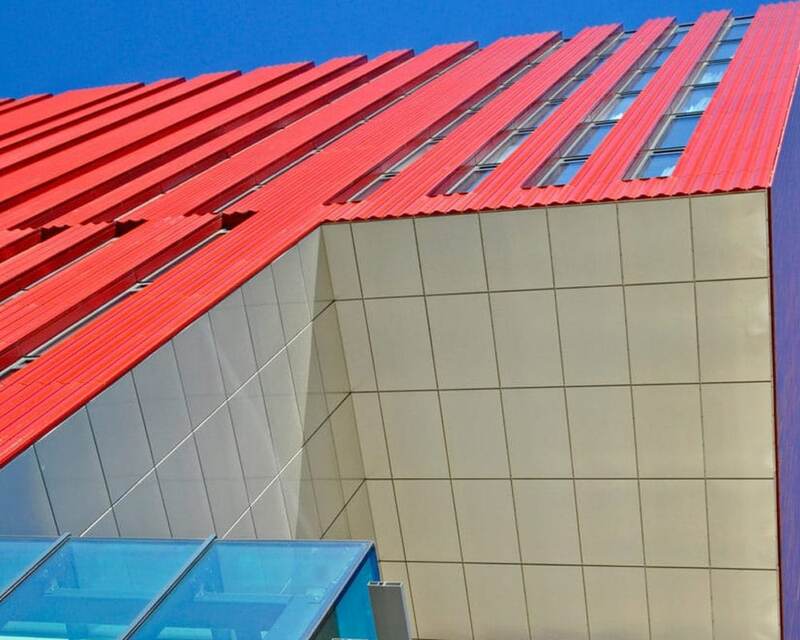 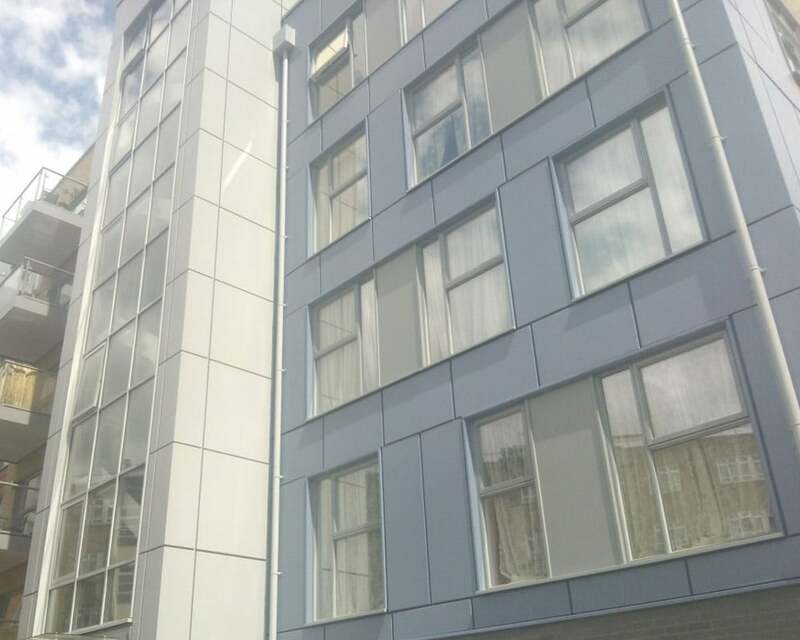 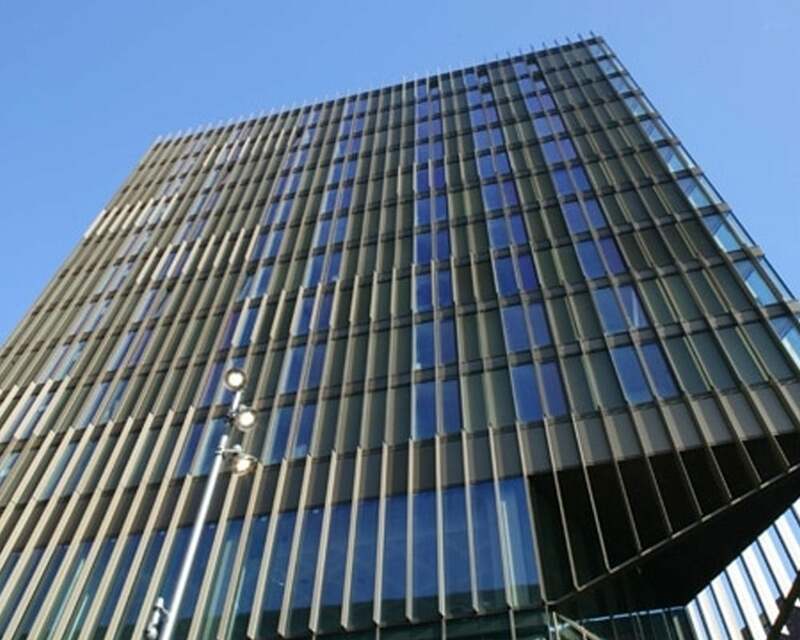 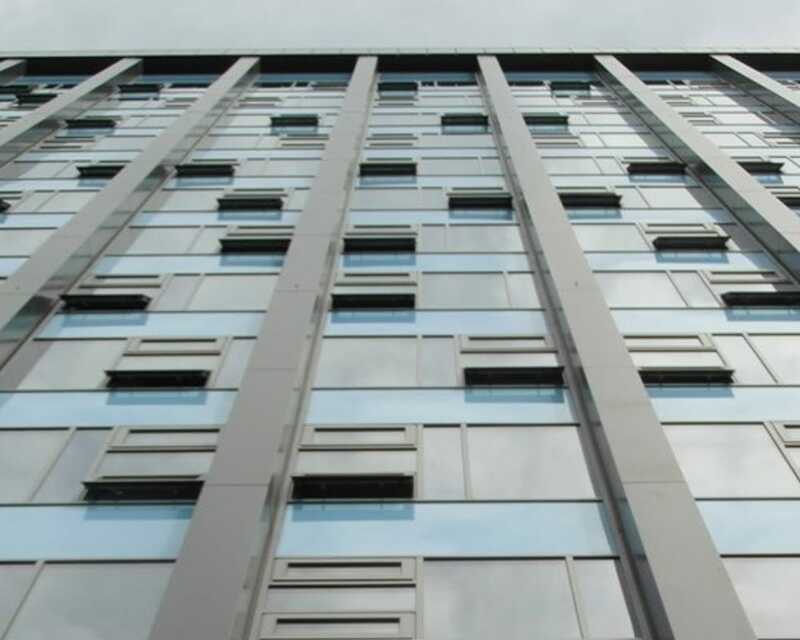 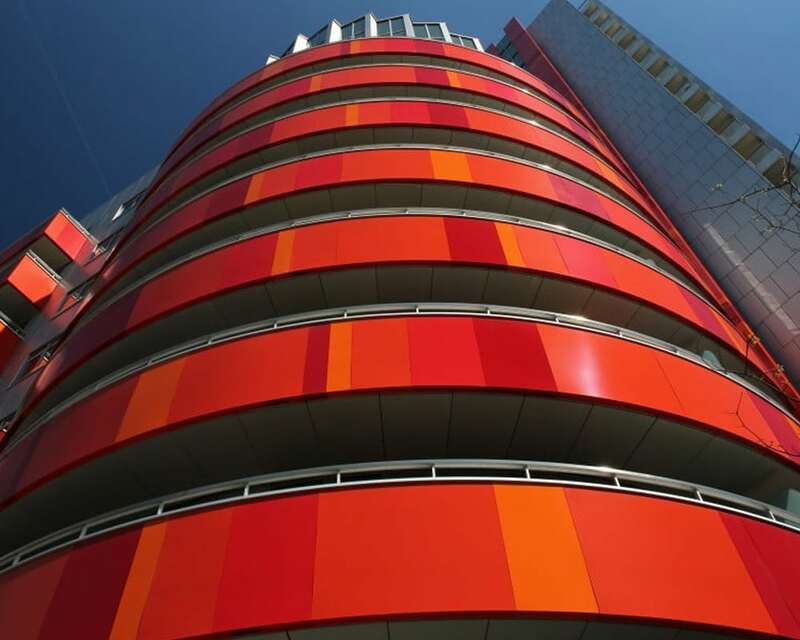 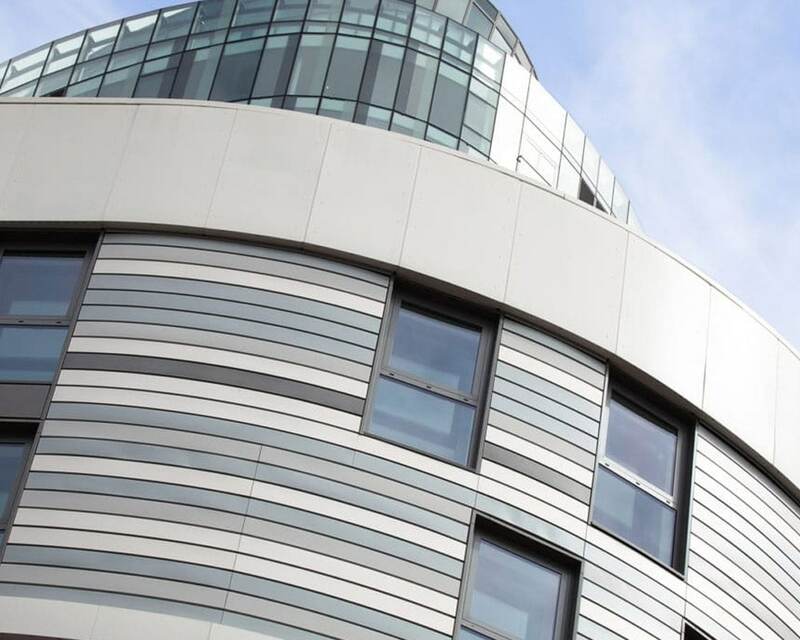 Looking for Rainscreen Cladding Inspiration? 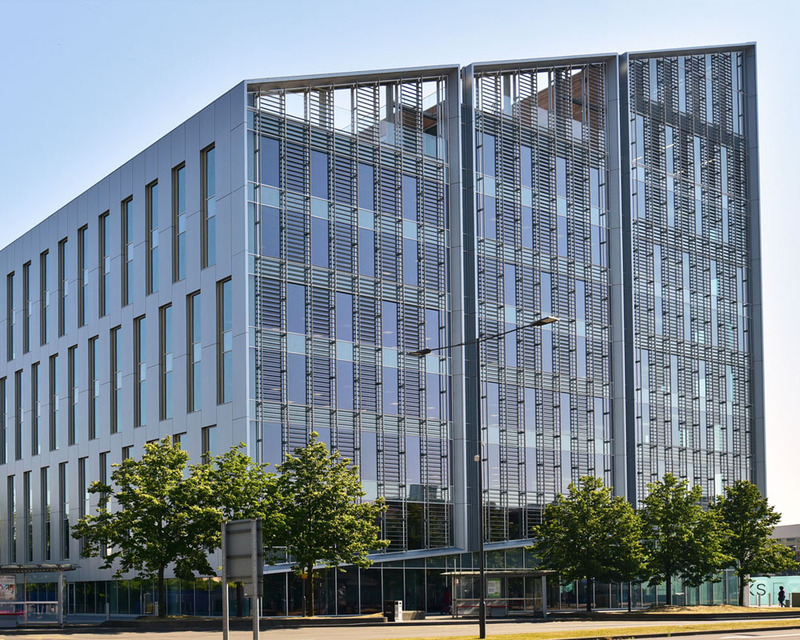 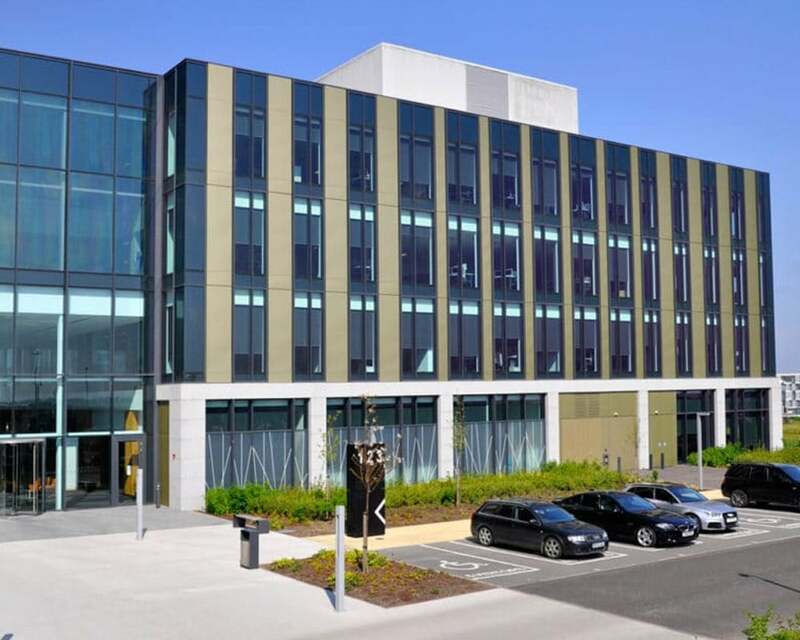 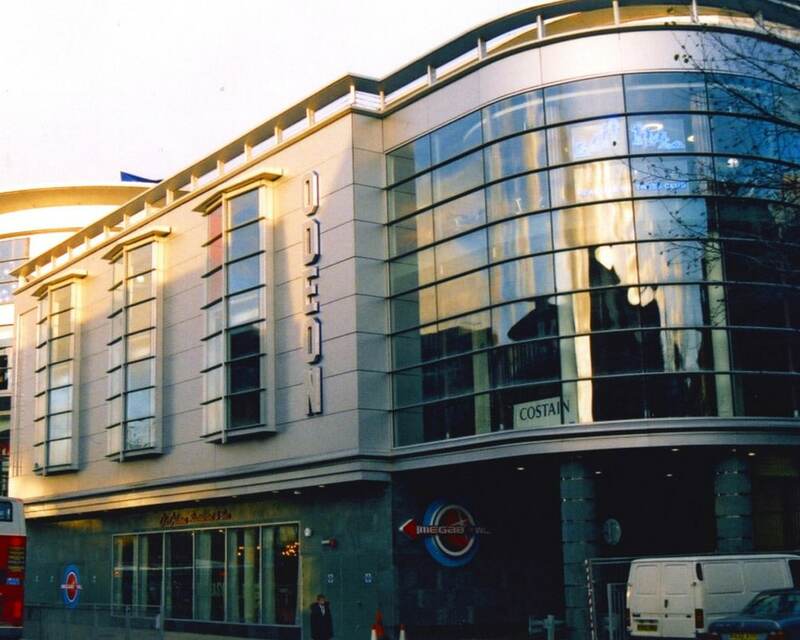 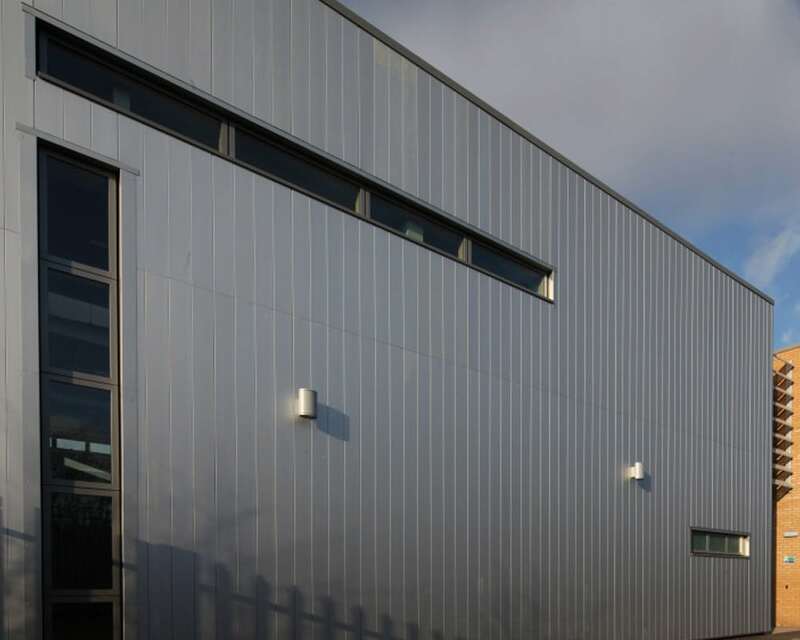 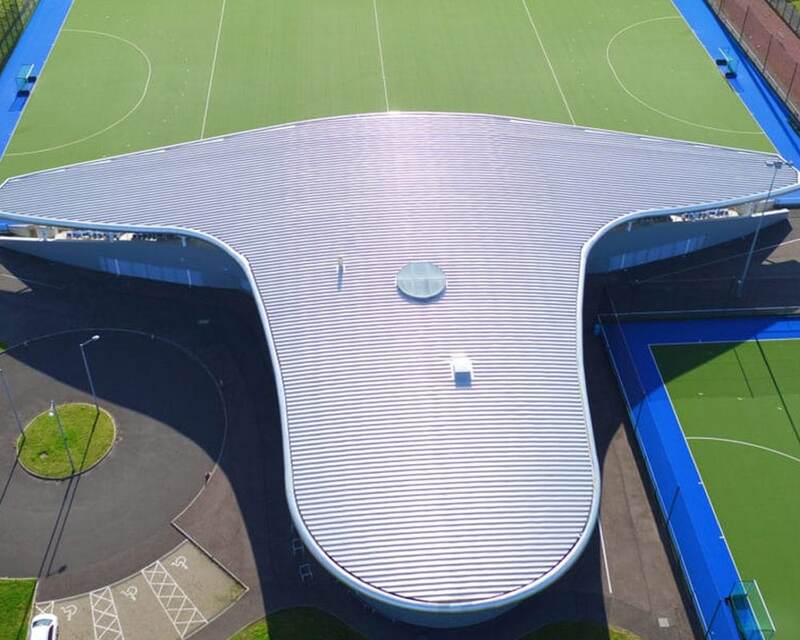 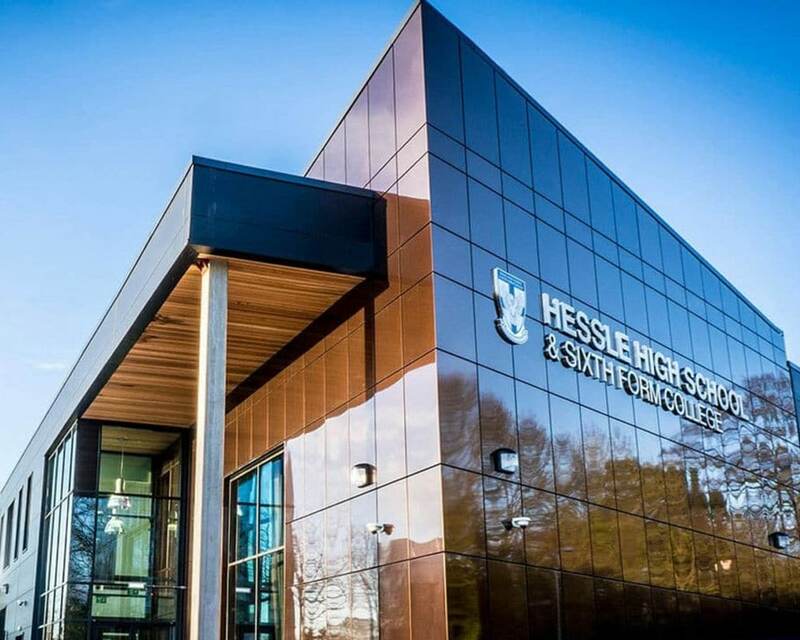 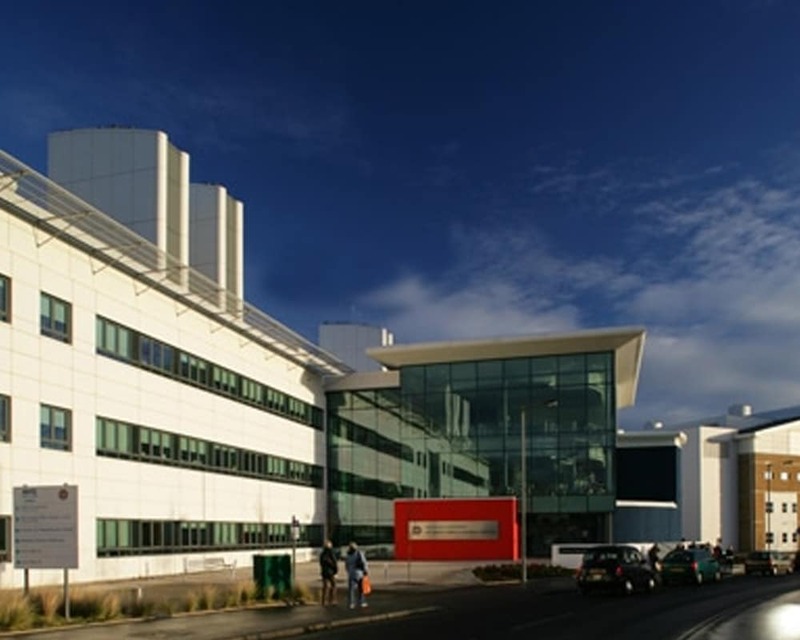 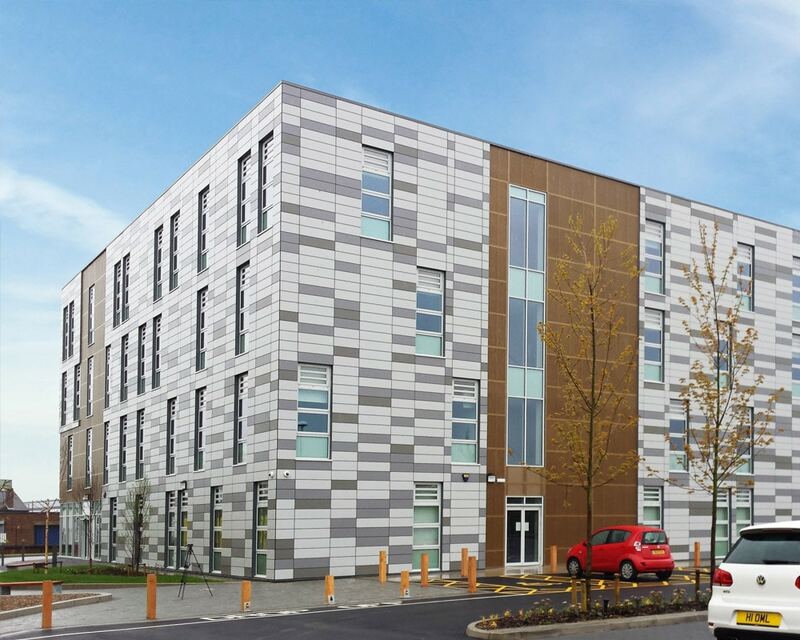 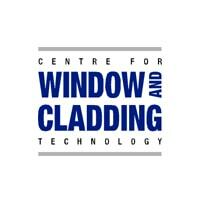 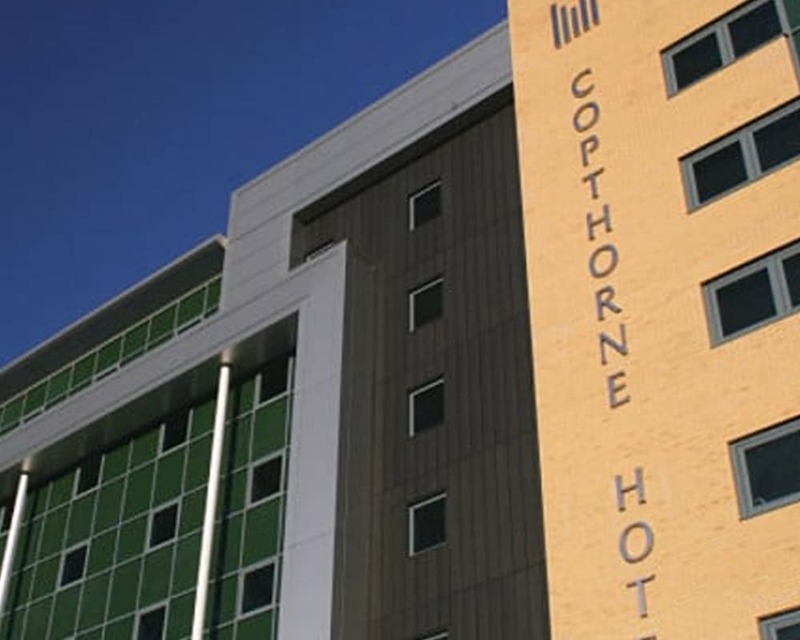 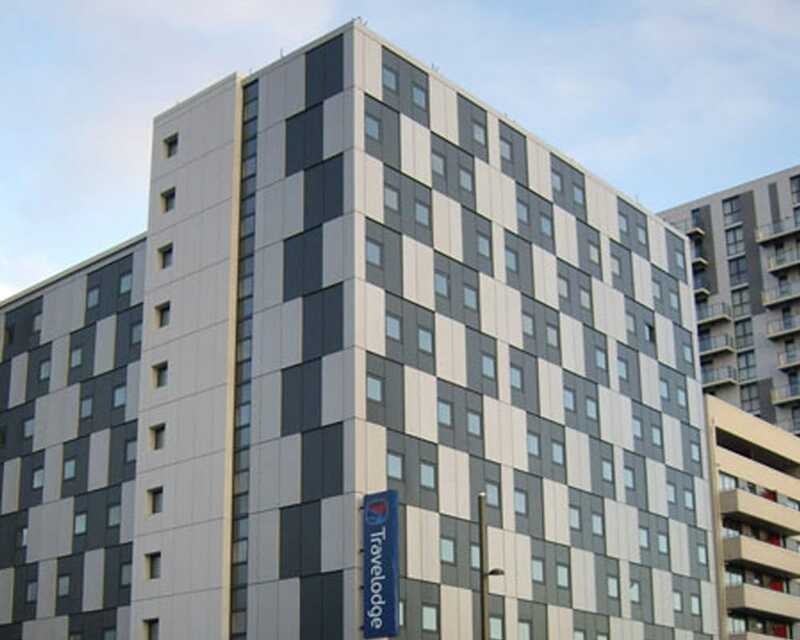 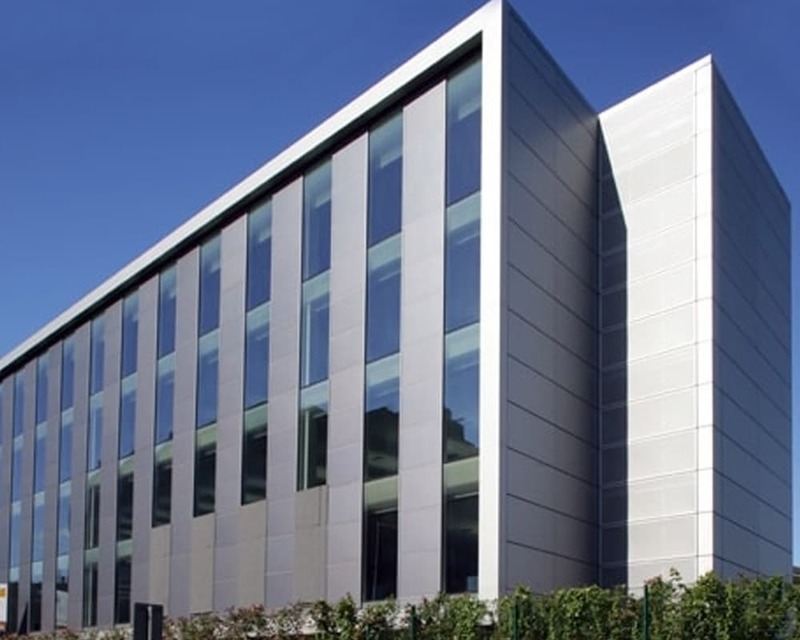 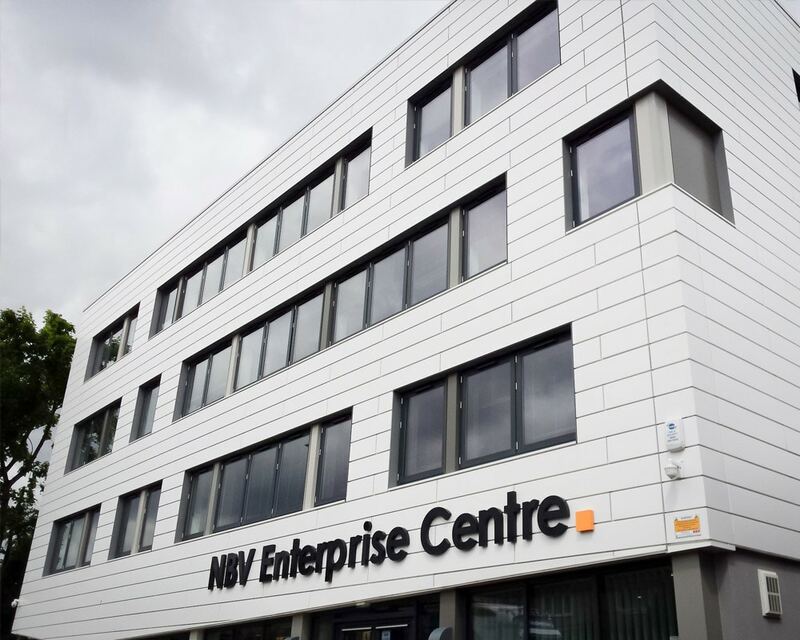 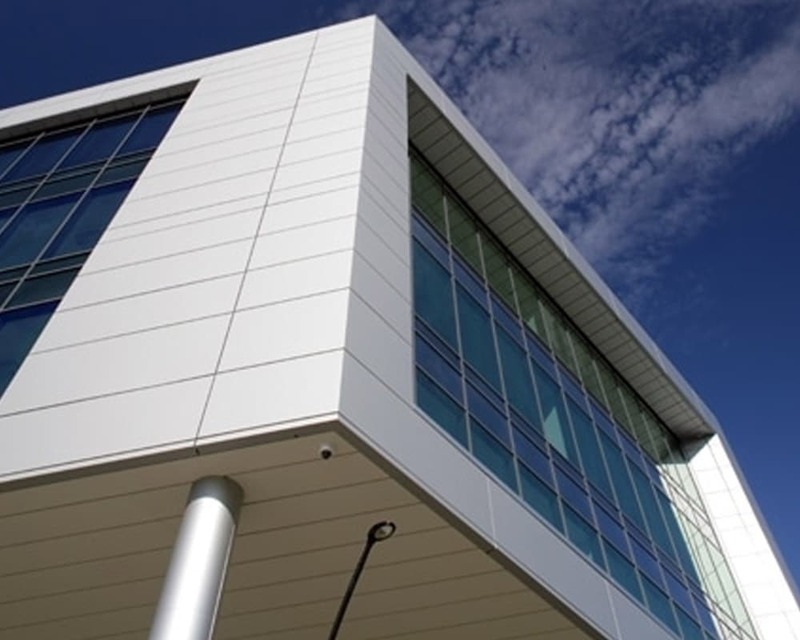 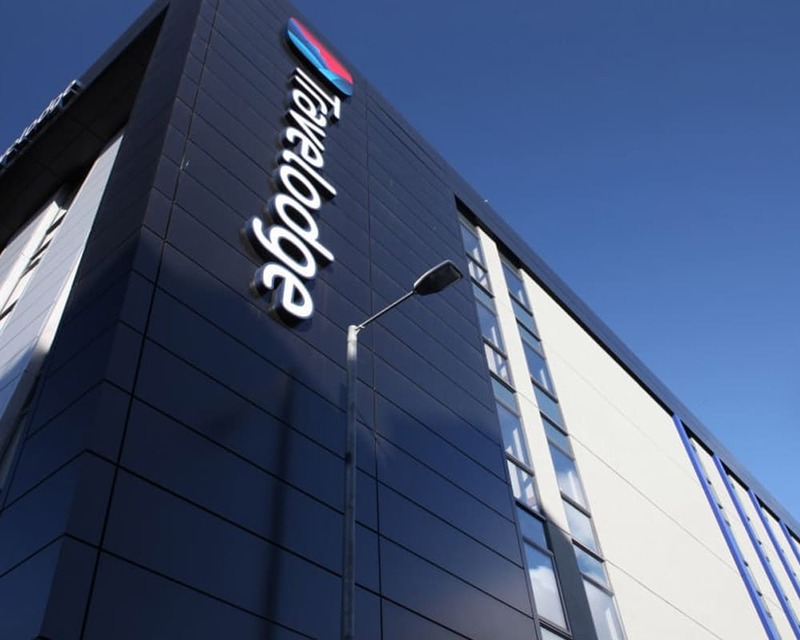 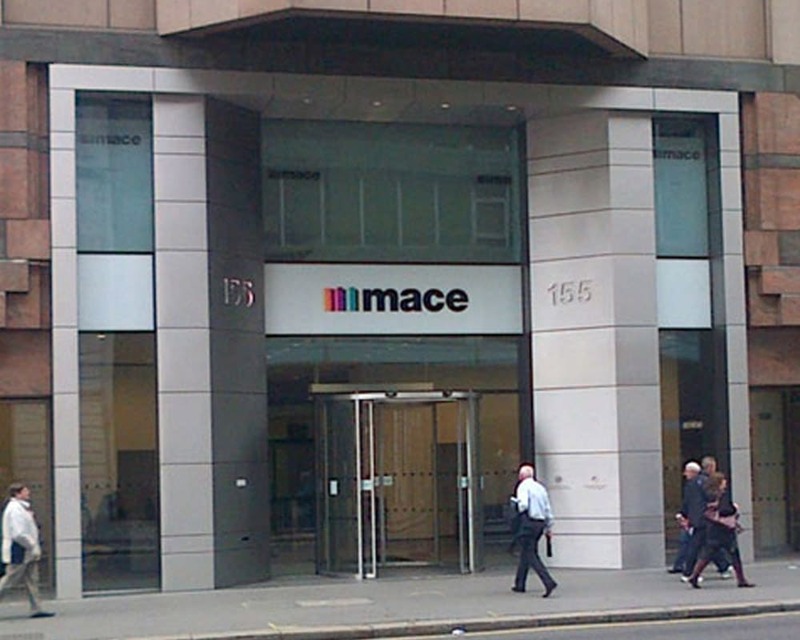 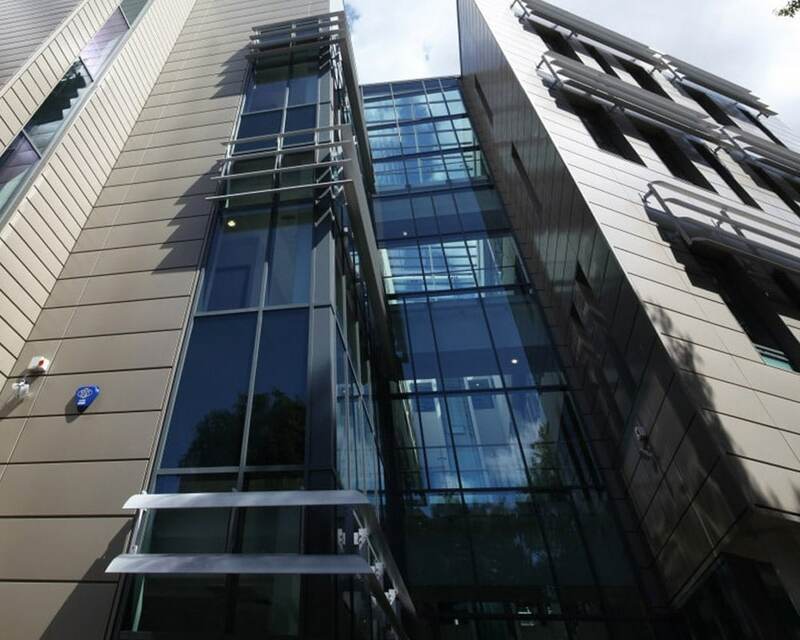 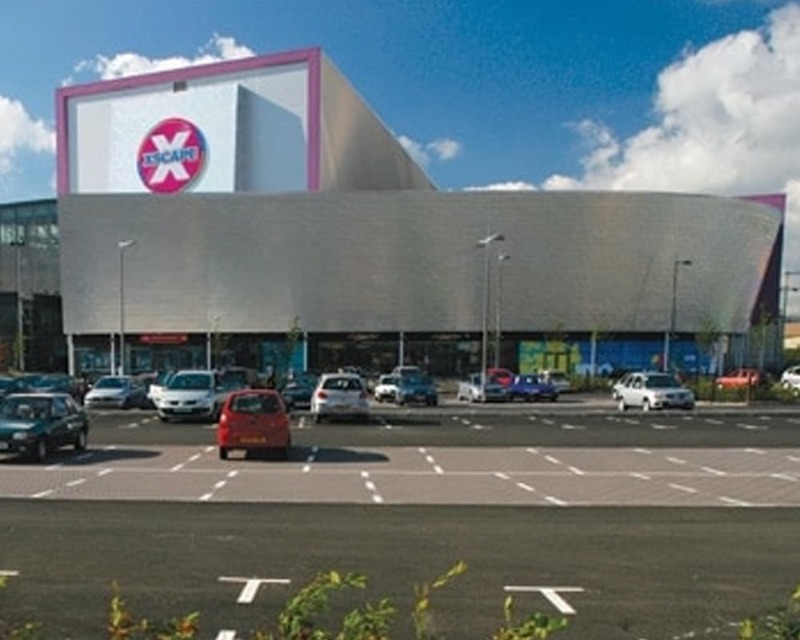 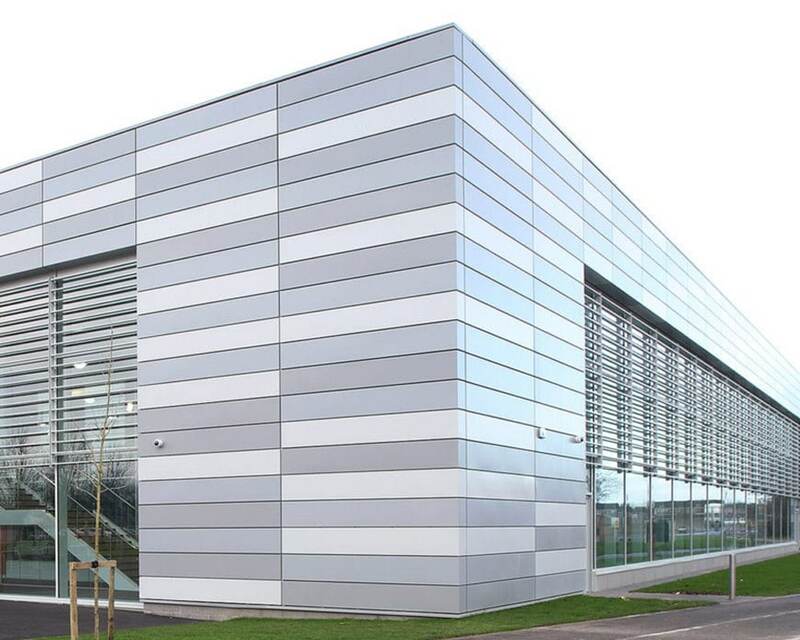 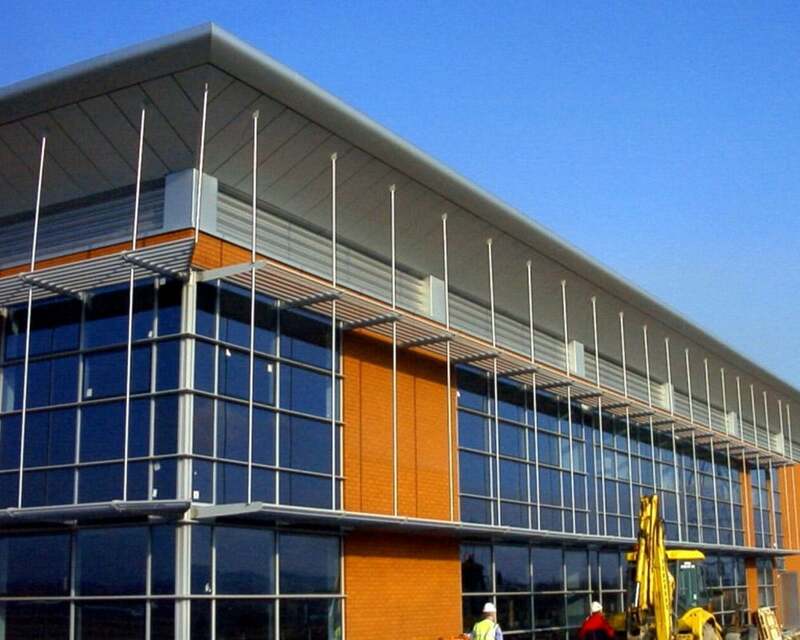 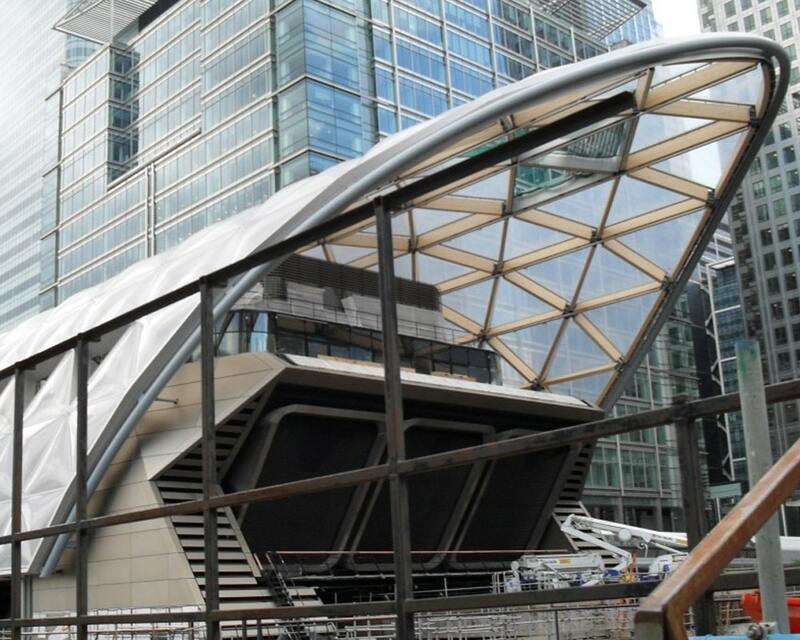 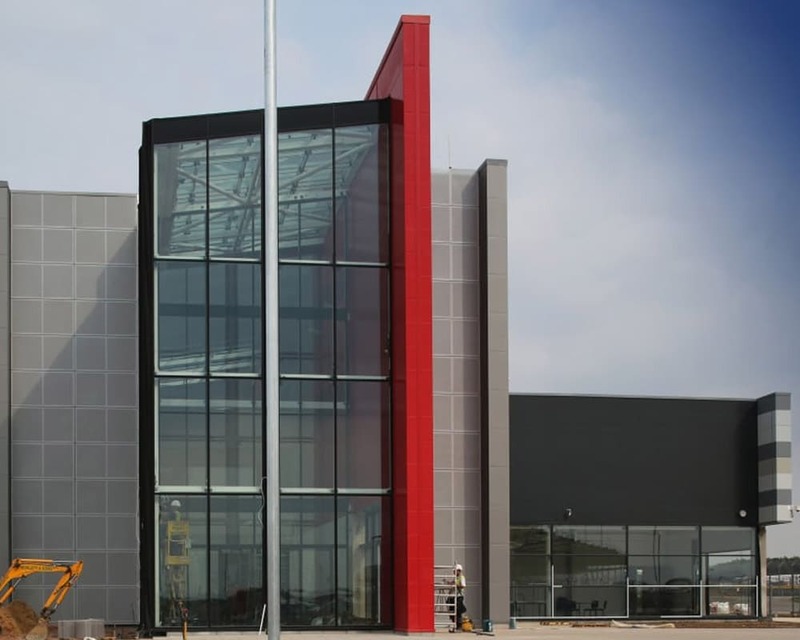 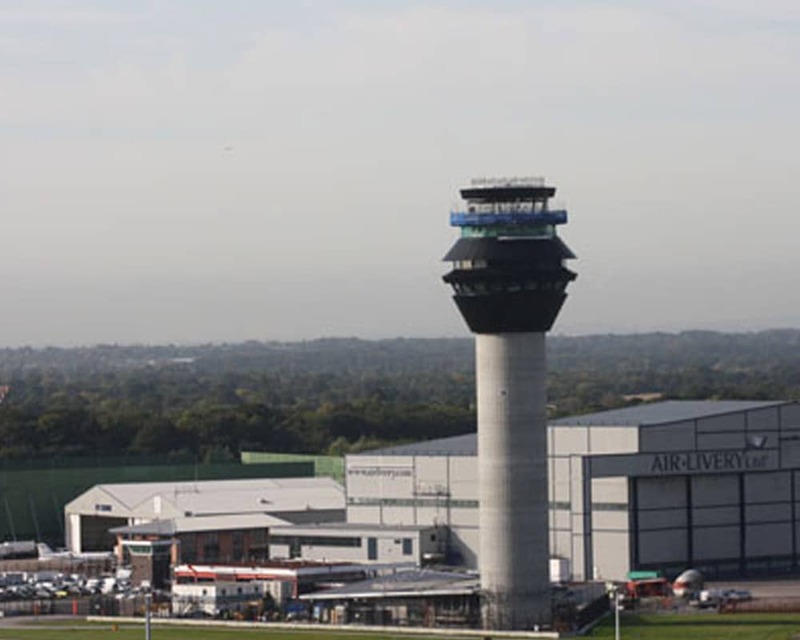 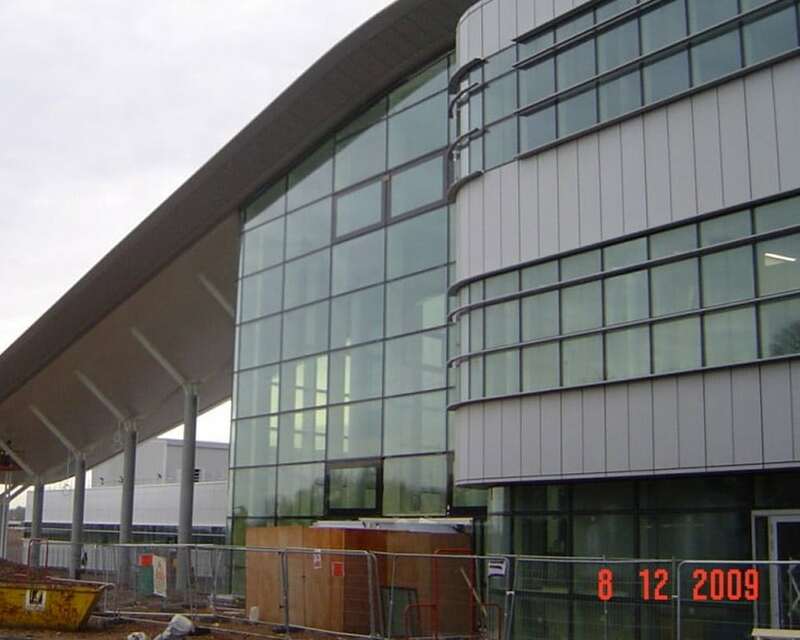 WE ARE PLEASED TO HAVE SO MANY WONDERFUL EXAMPLES OF RAINSCREEN CLADDING ON BUILDINGS ACROSS THE UK. 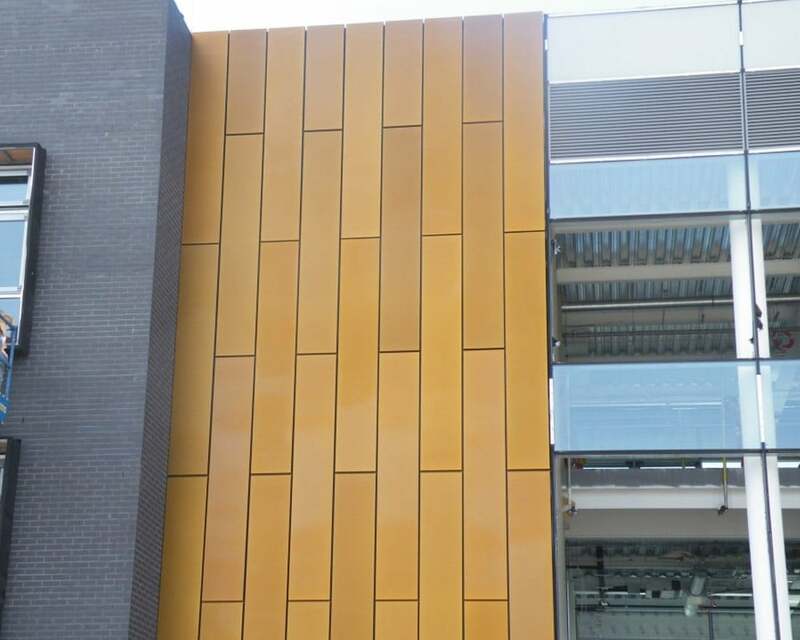 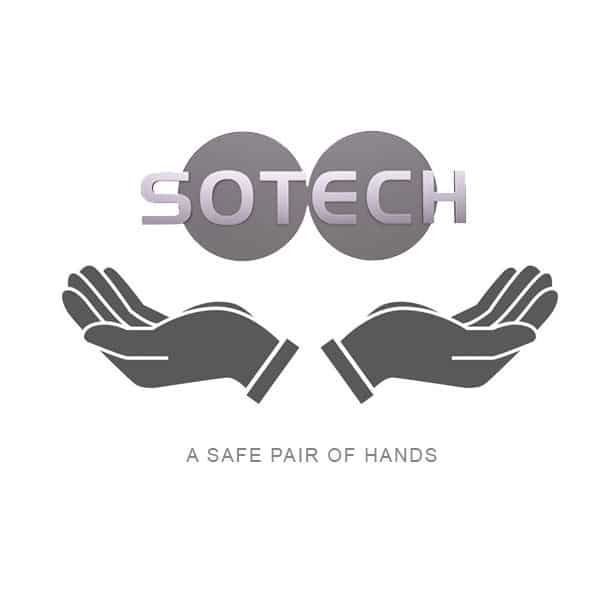 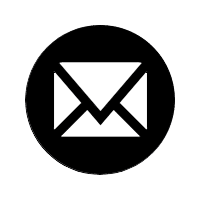 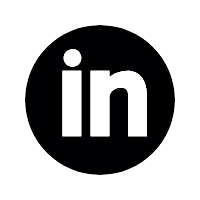 To find an example project near you, ‘tick’ a system, a finish and a location.